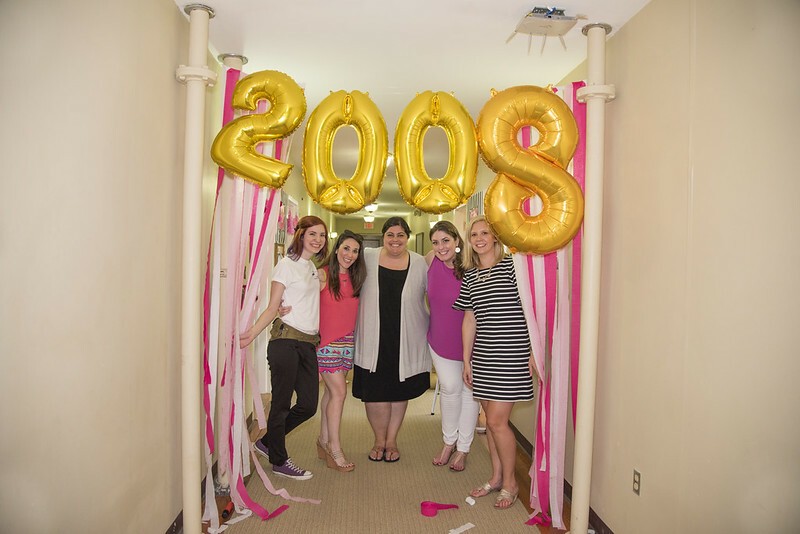 The Class of 2008, who stayed on 4th Dexter! 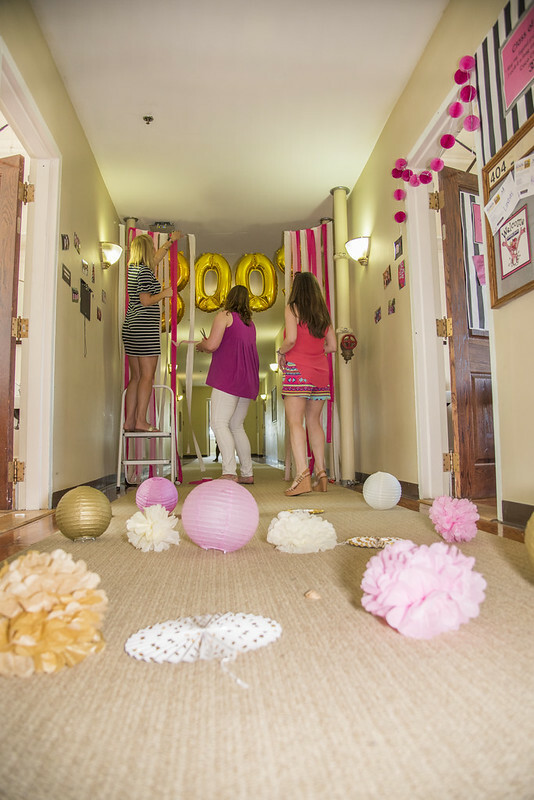 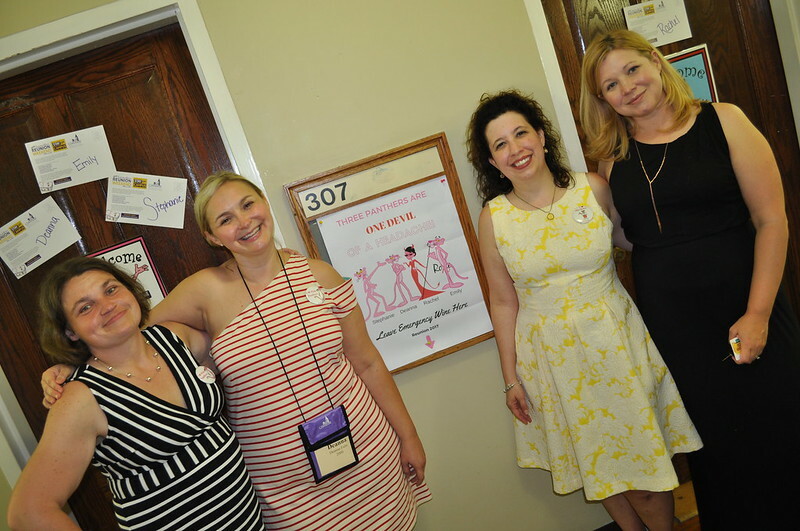 These ladies decked out their hall with paper lanterns and streamers, rolled out the PINK carpet, and covered the walls with photos from their Converse days and placards bearing the name of every one of their classmates. 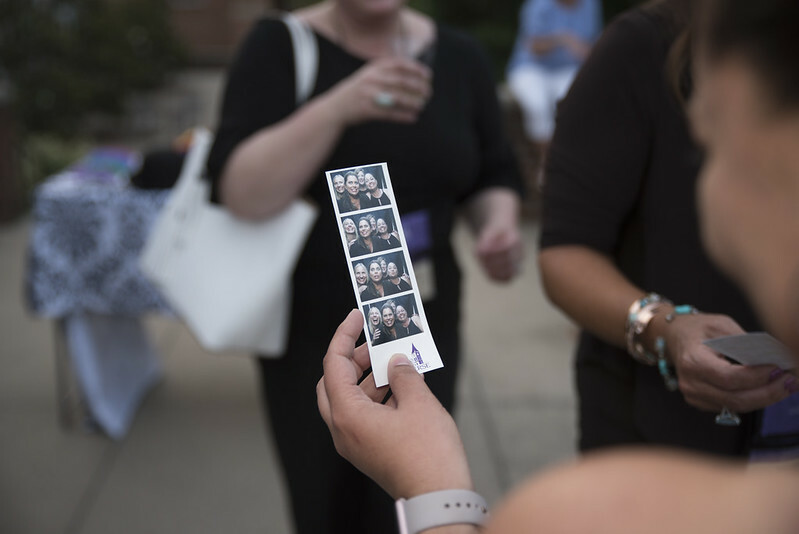 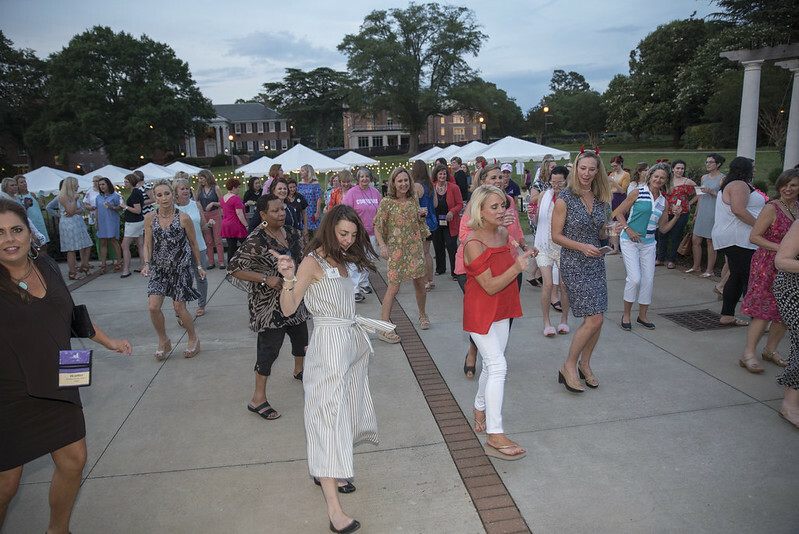 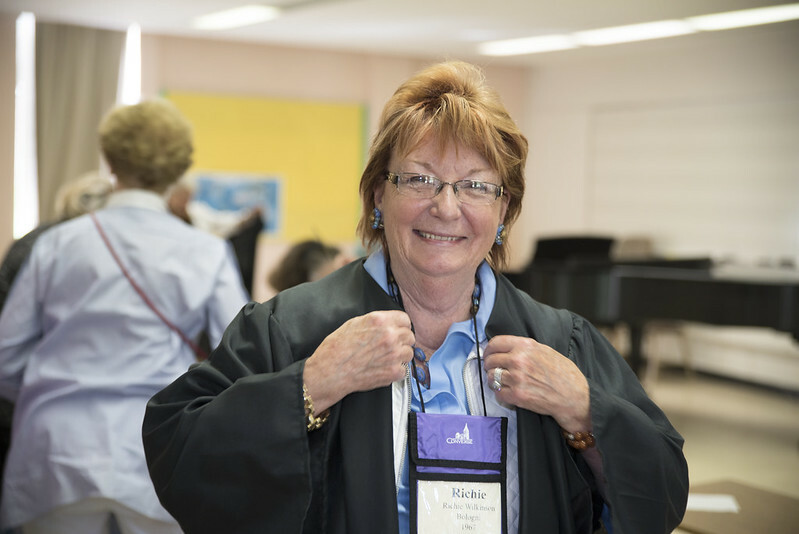 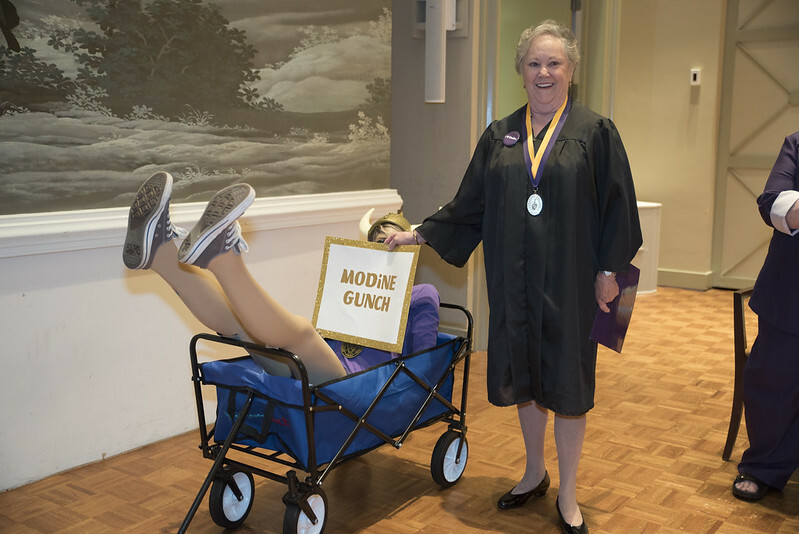 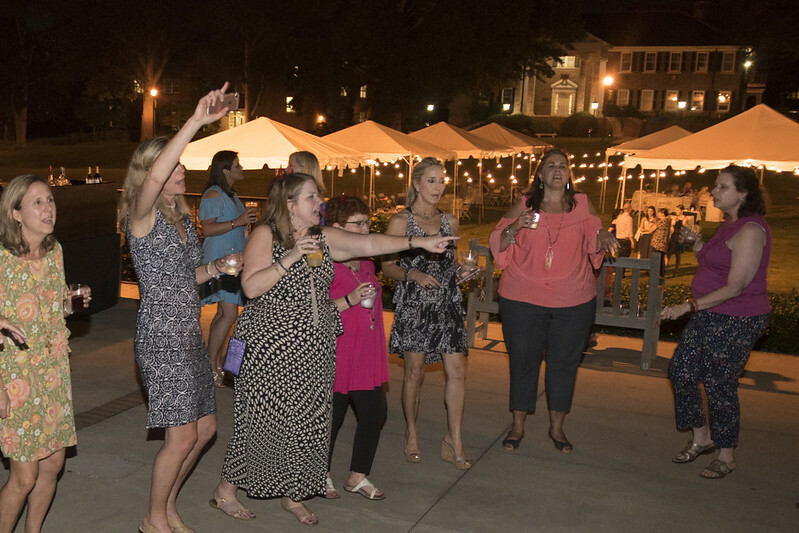 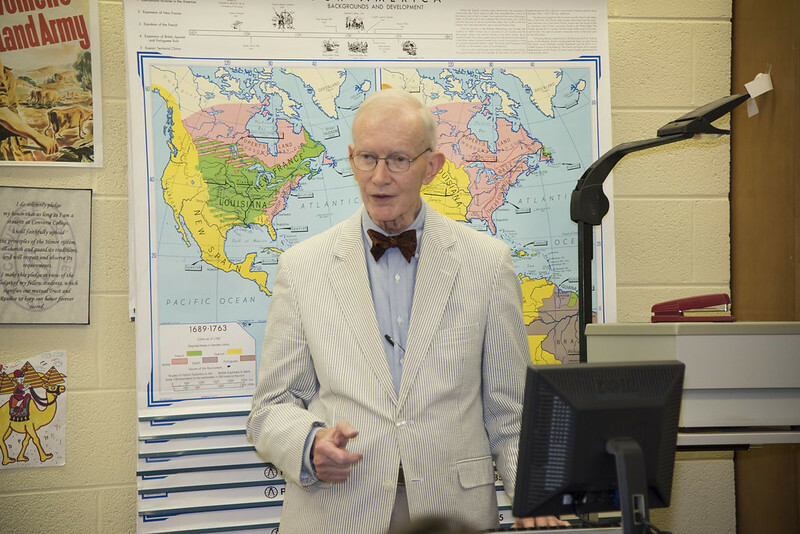 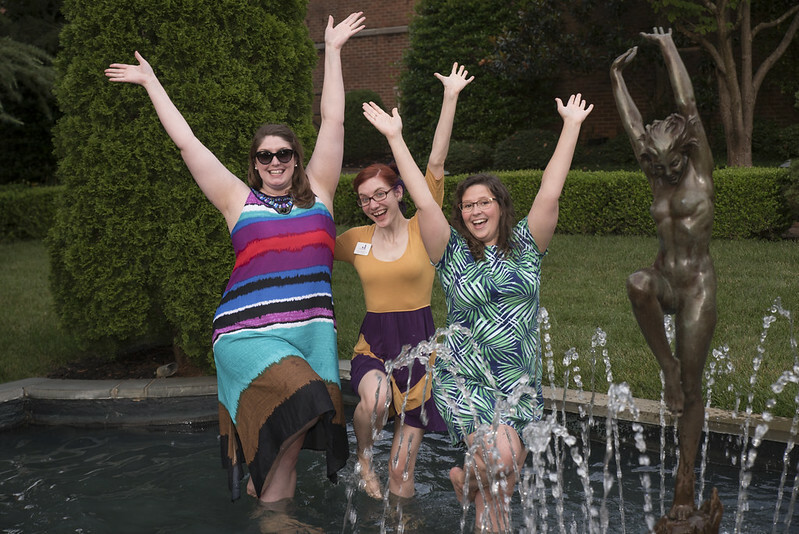 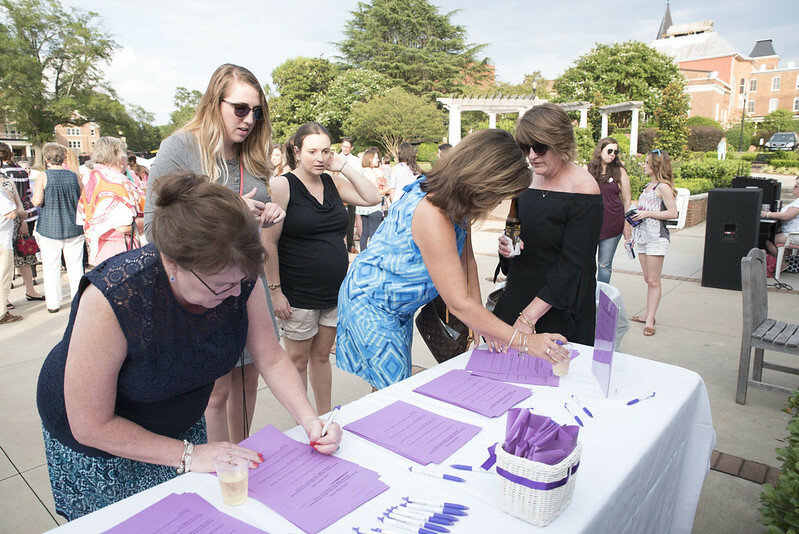 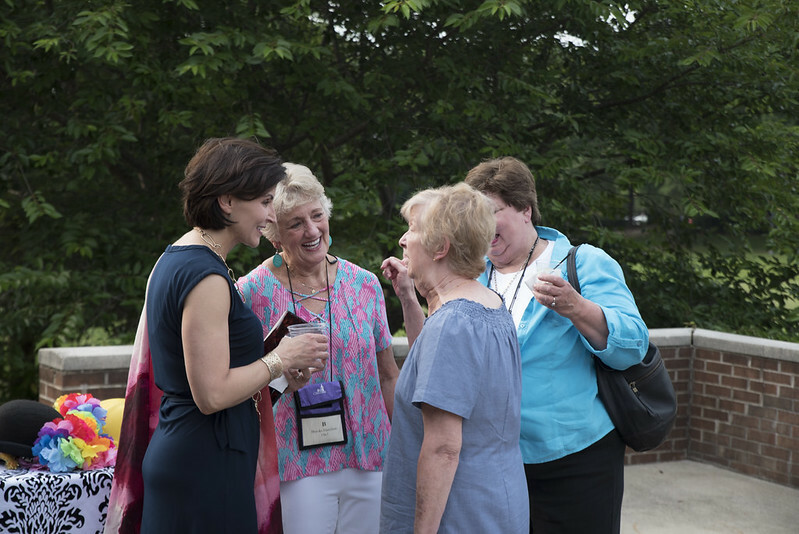 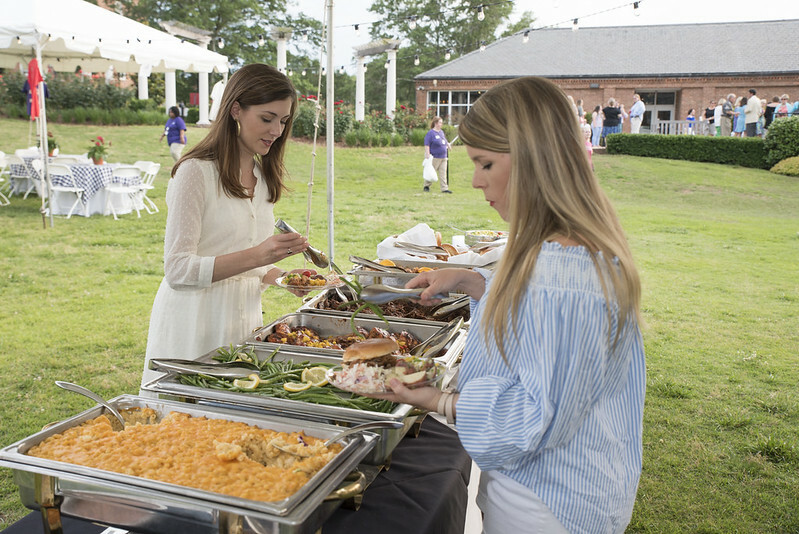 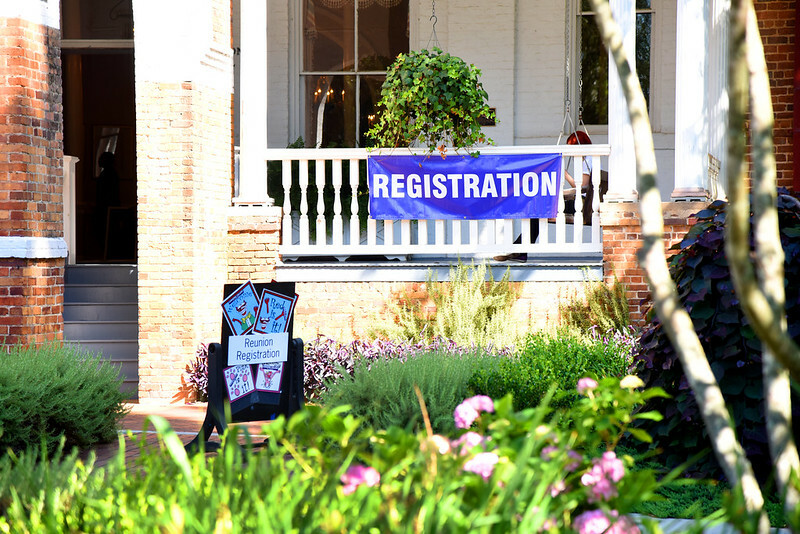 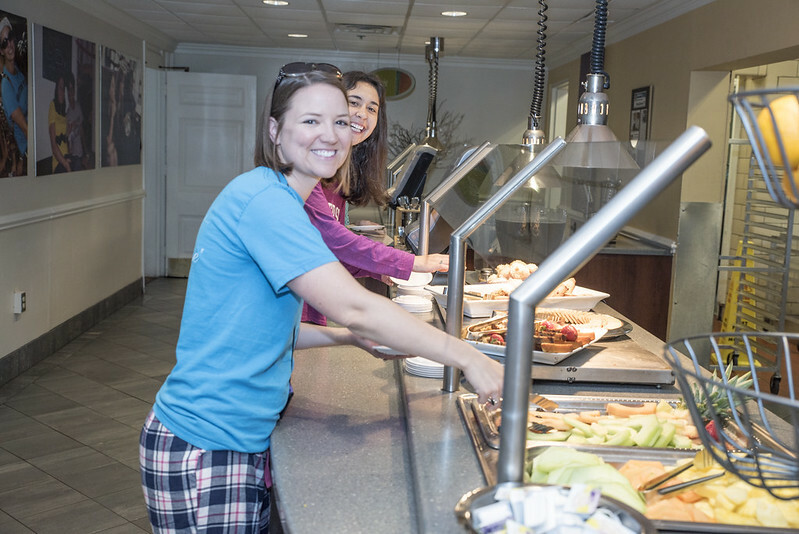 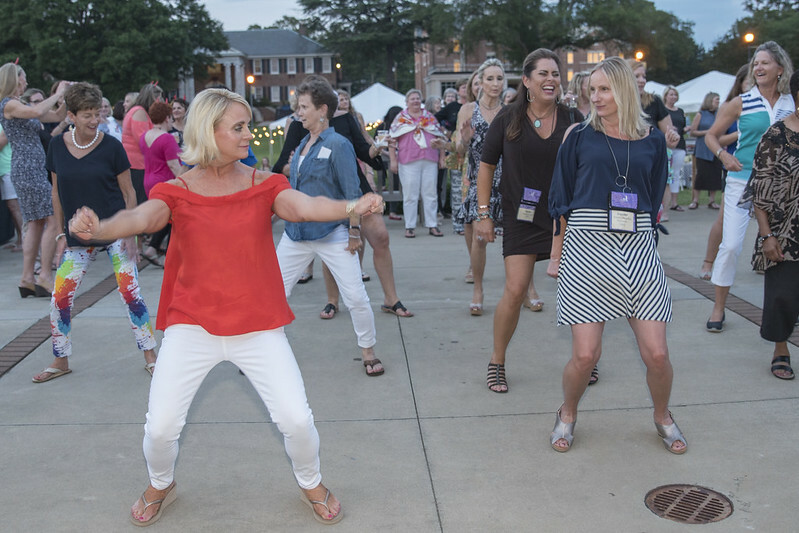 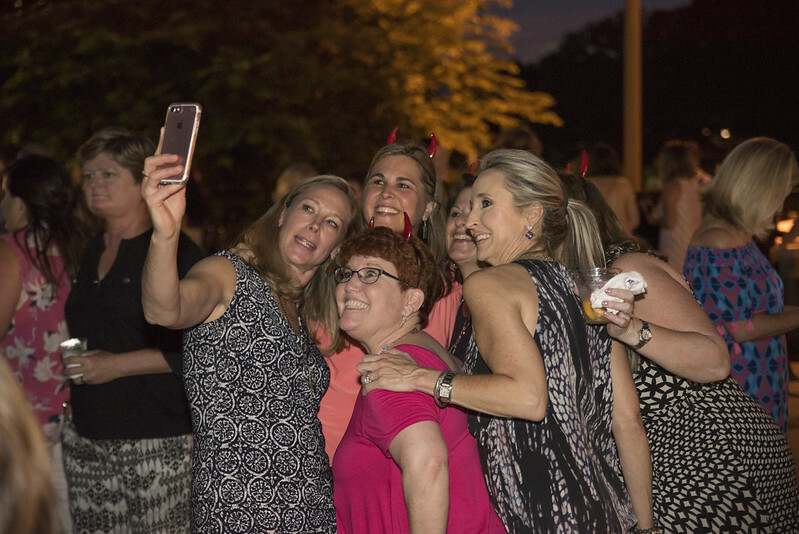 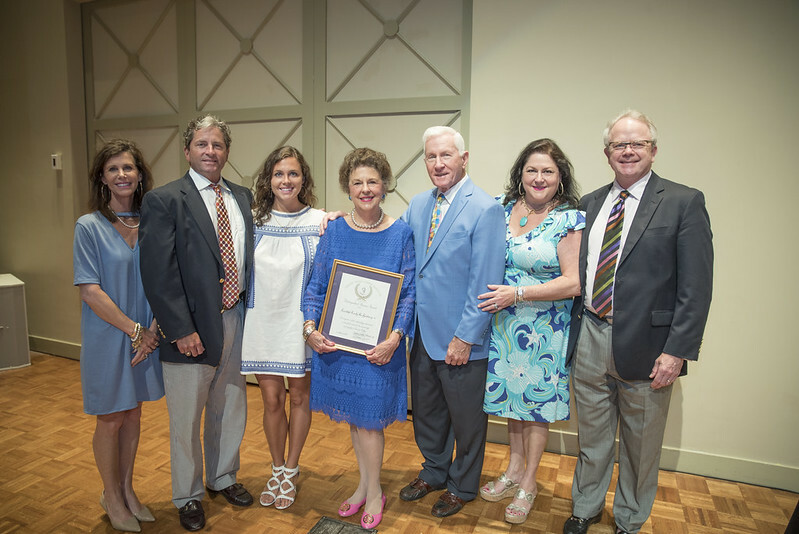 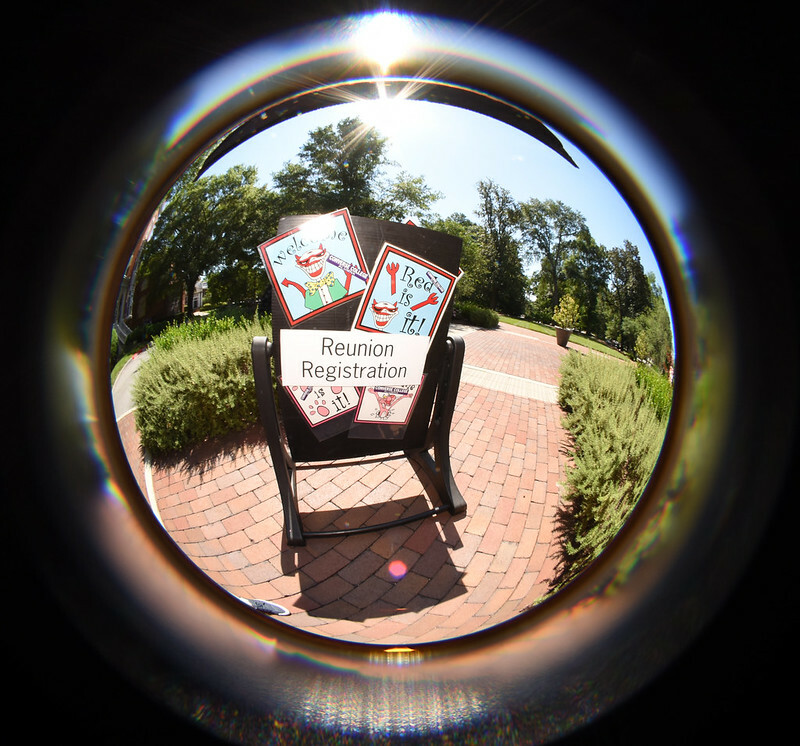 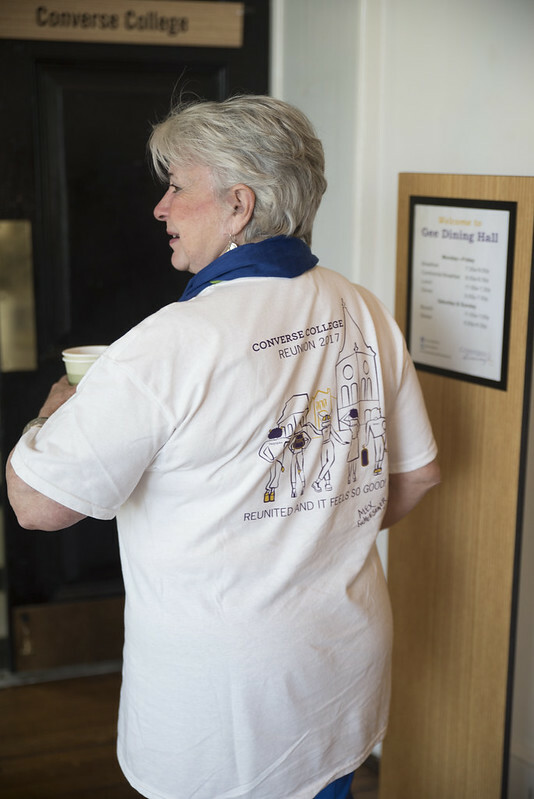 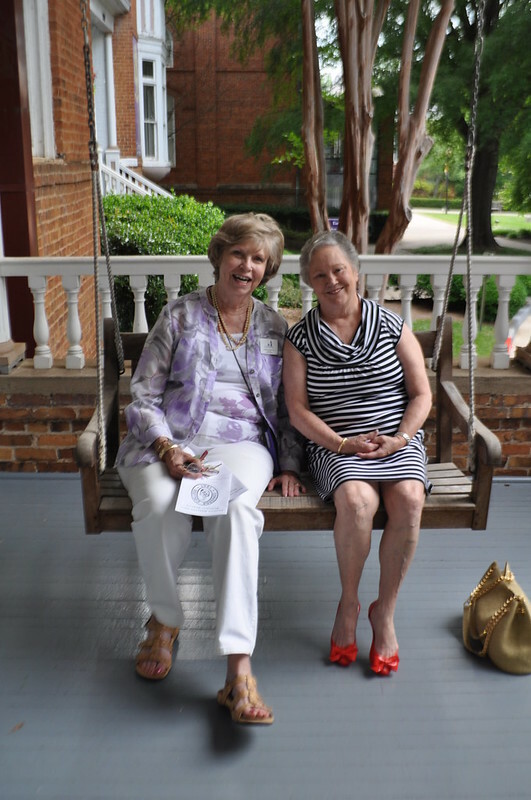 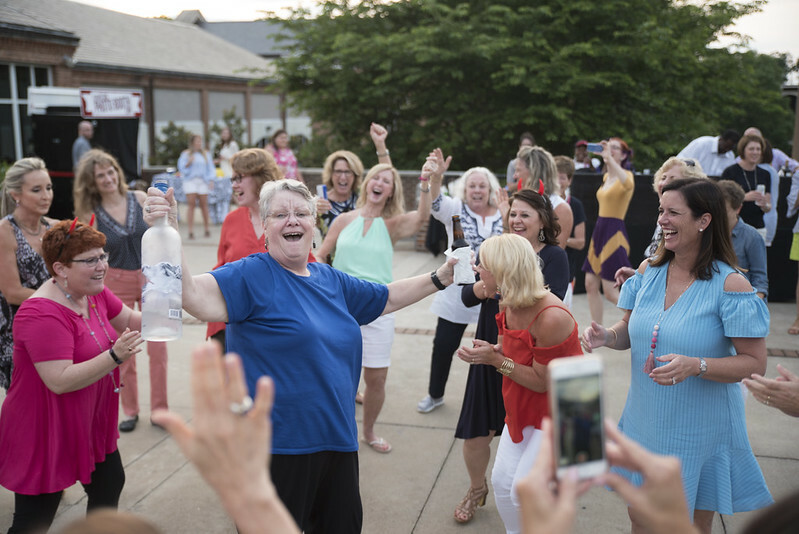 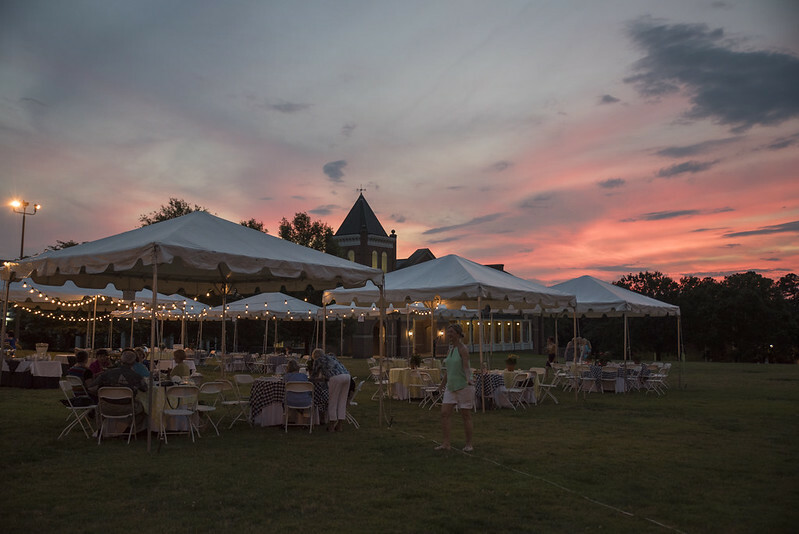 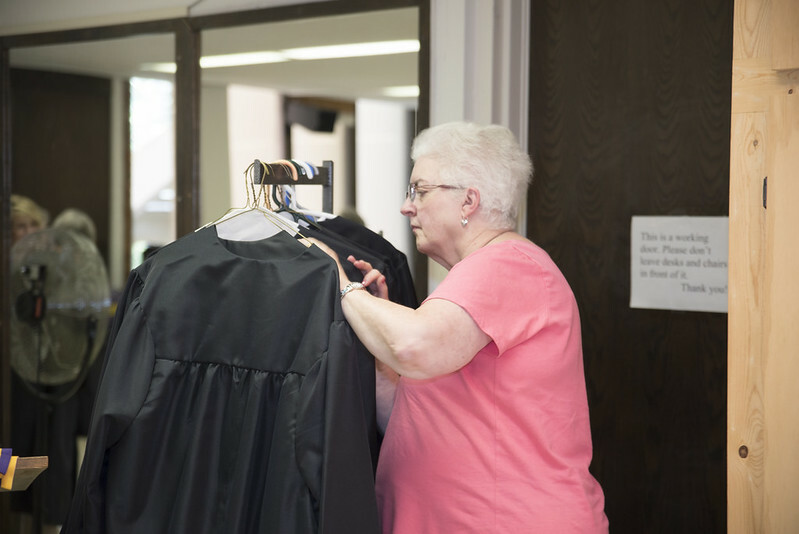 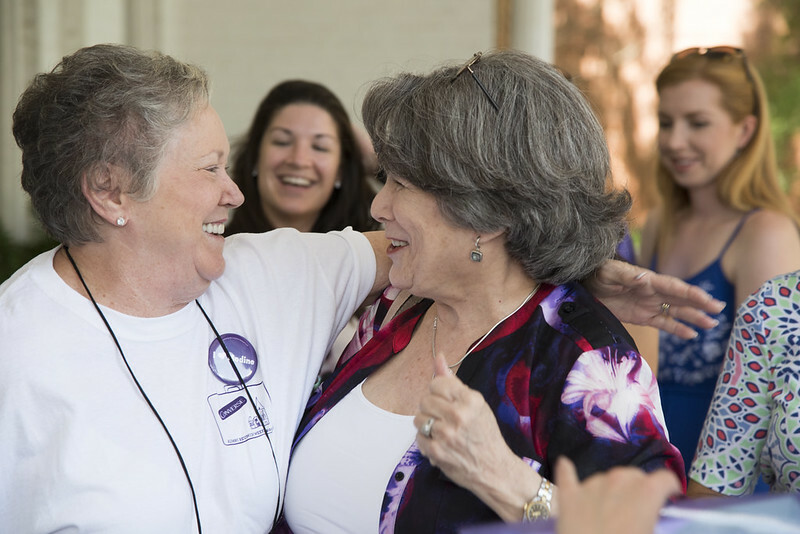 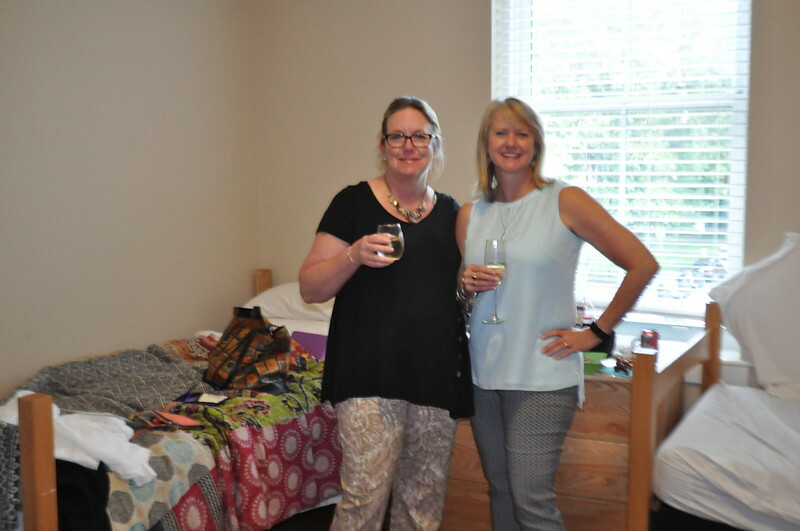 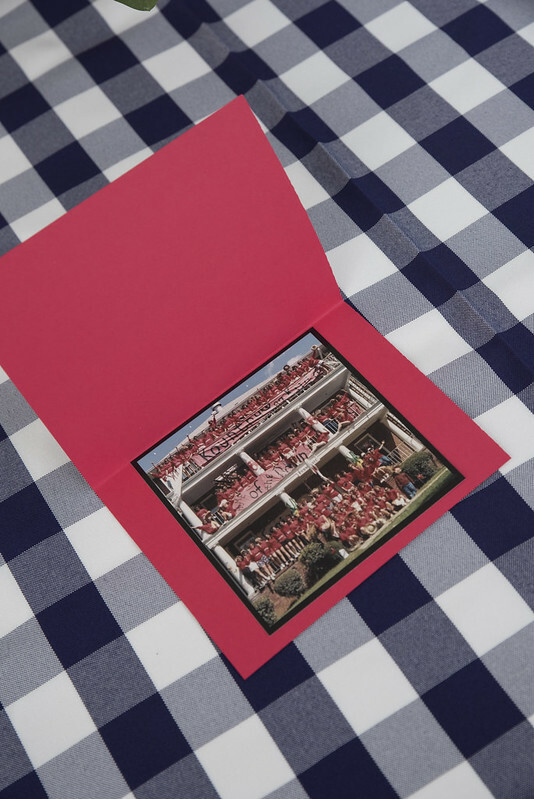 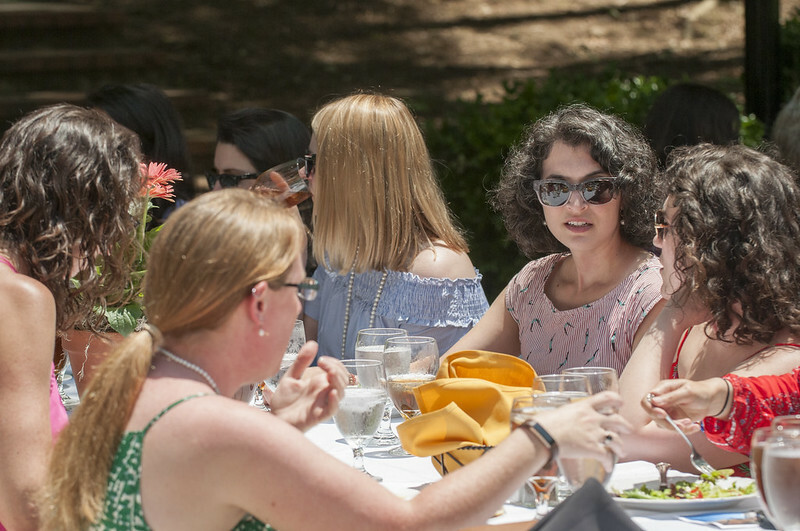 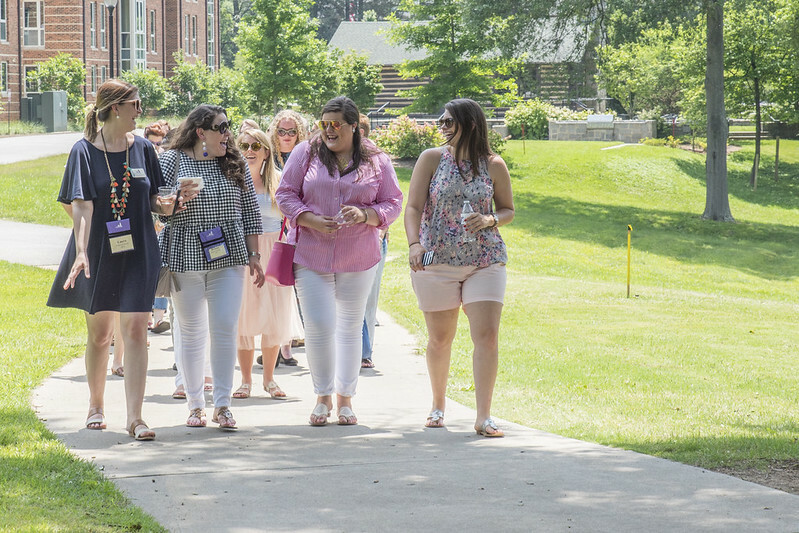 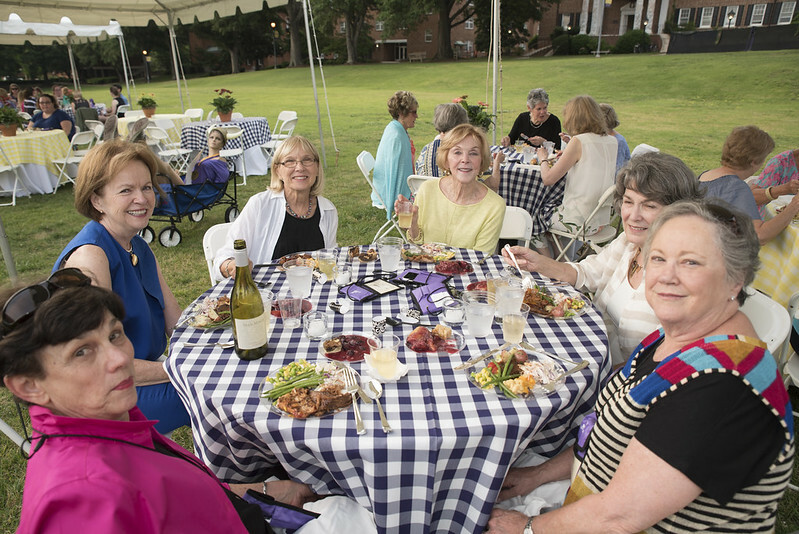 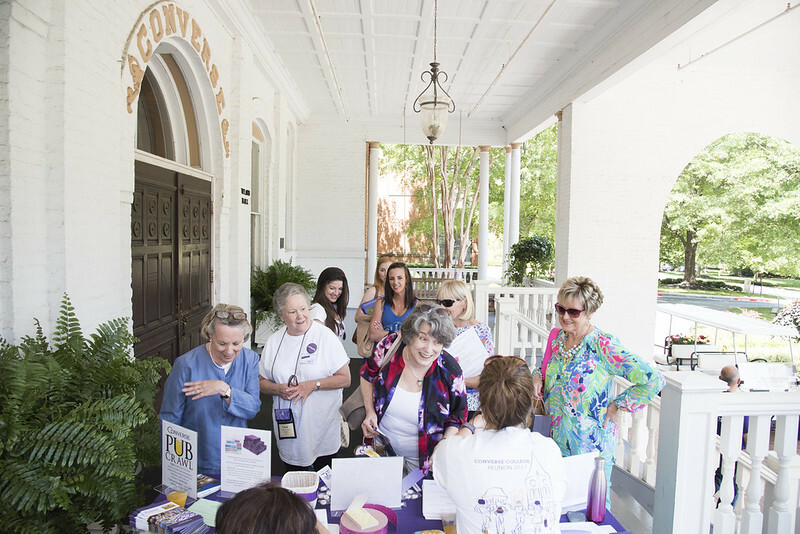 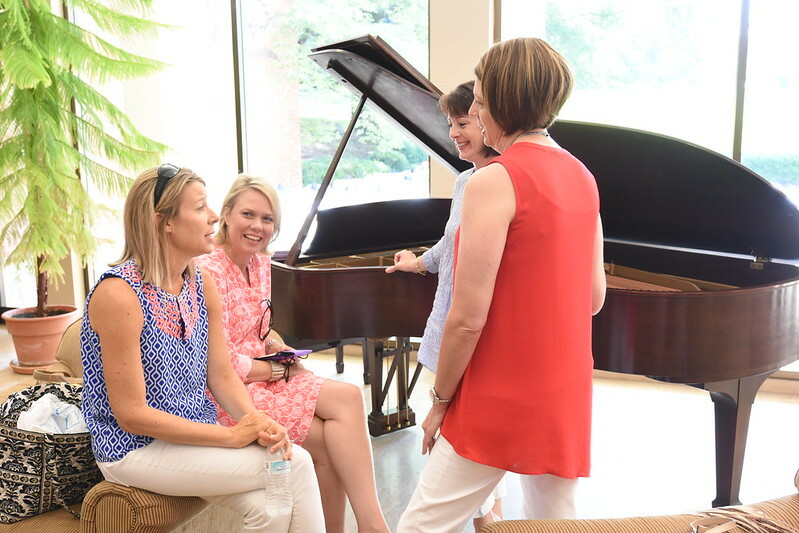 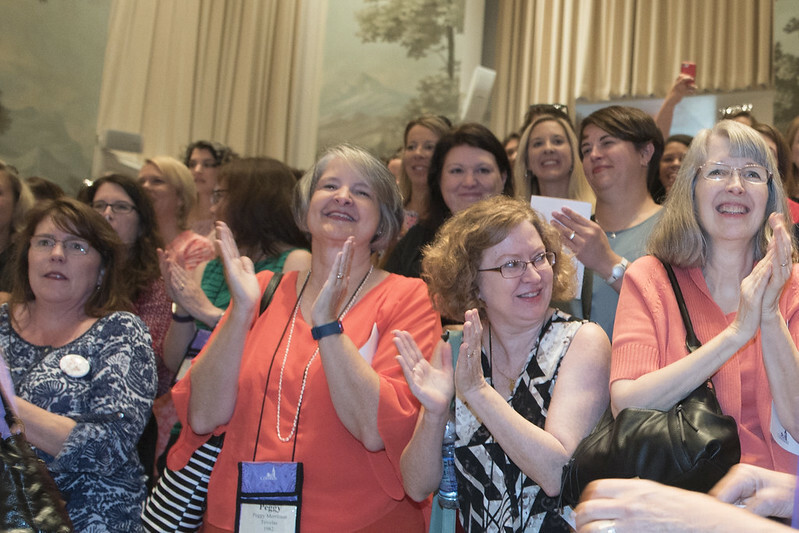 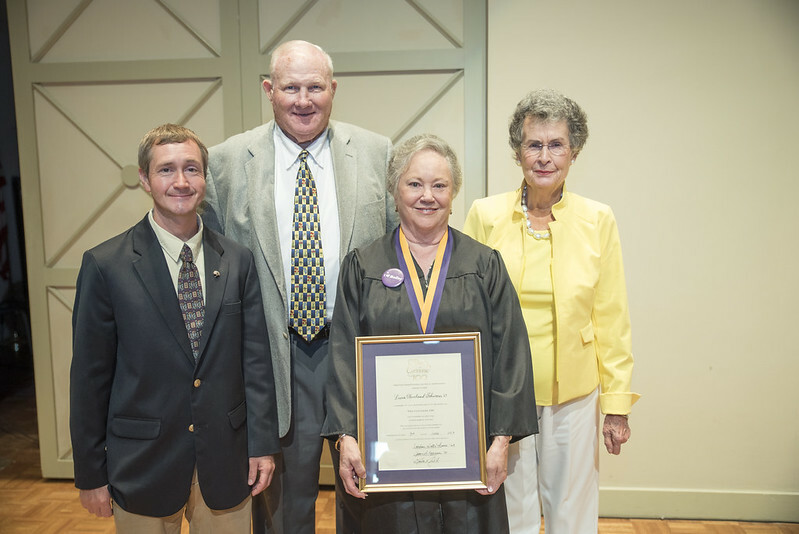 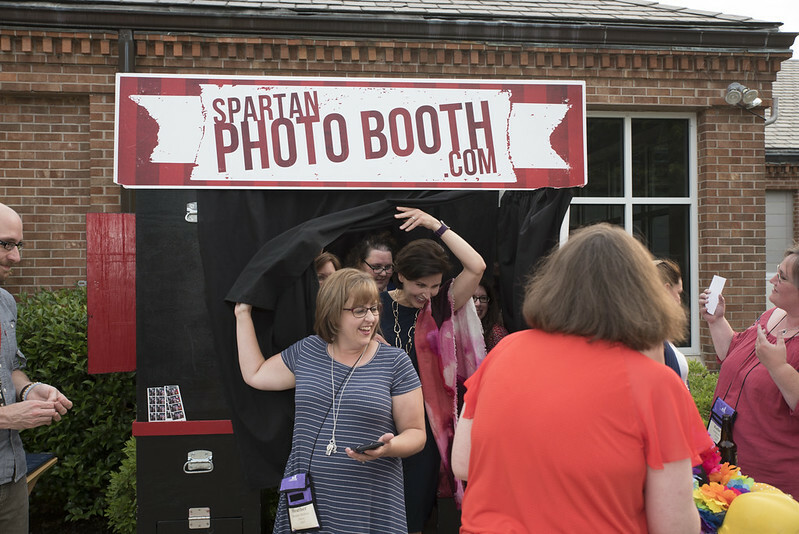 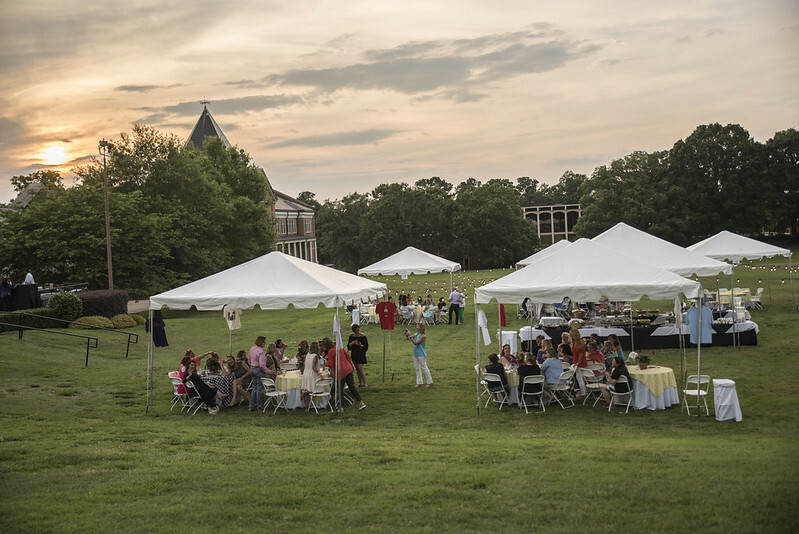 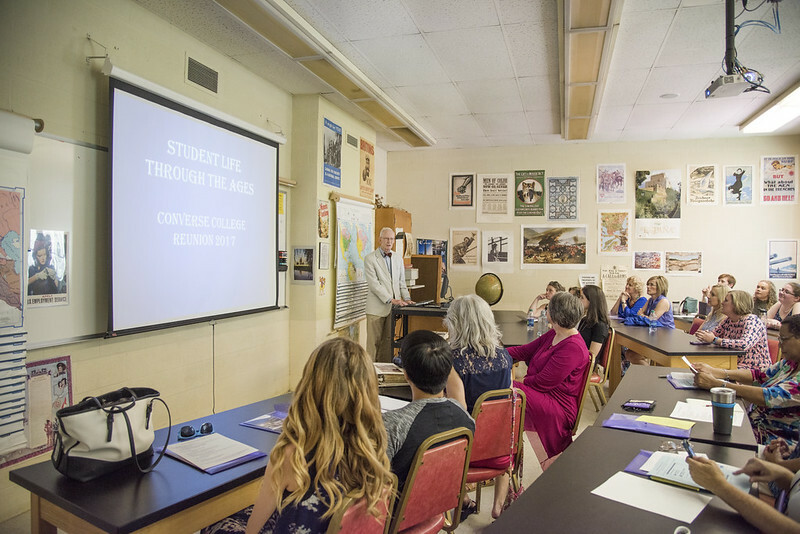 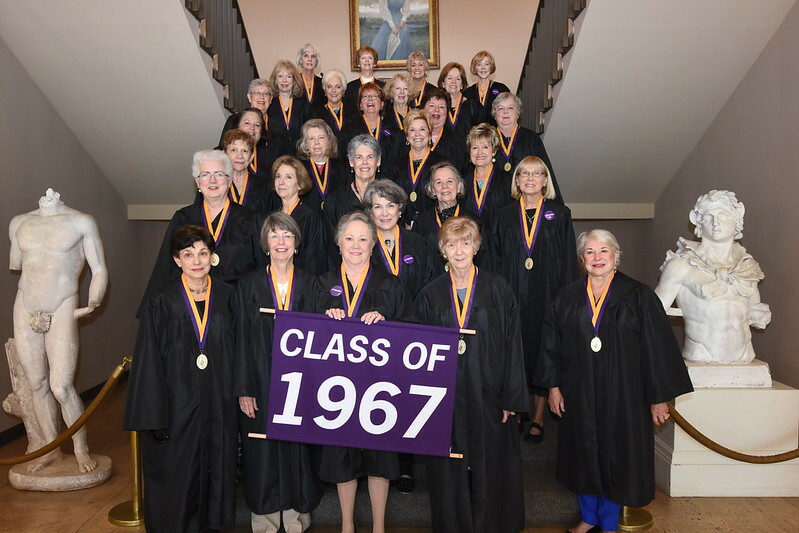 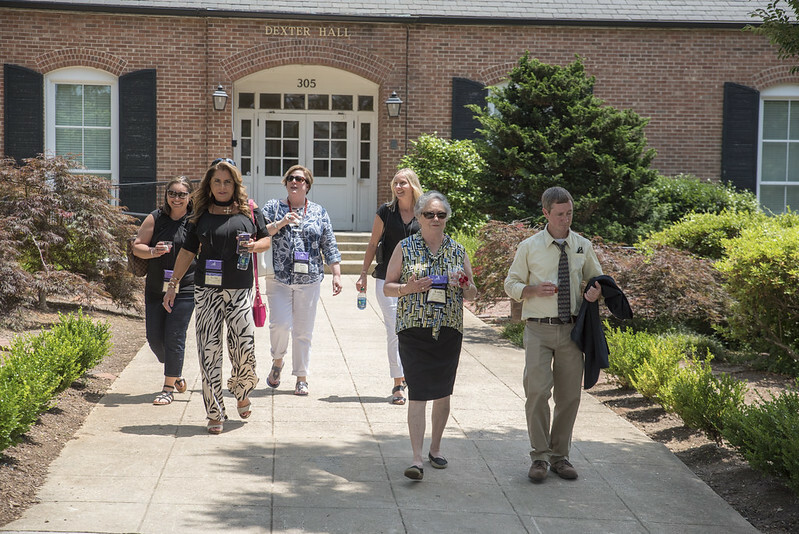 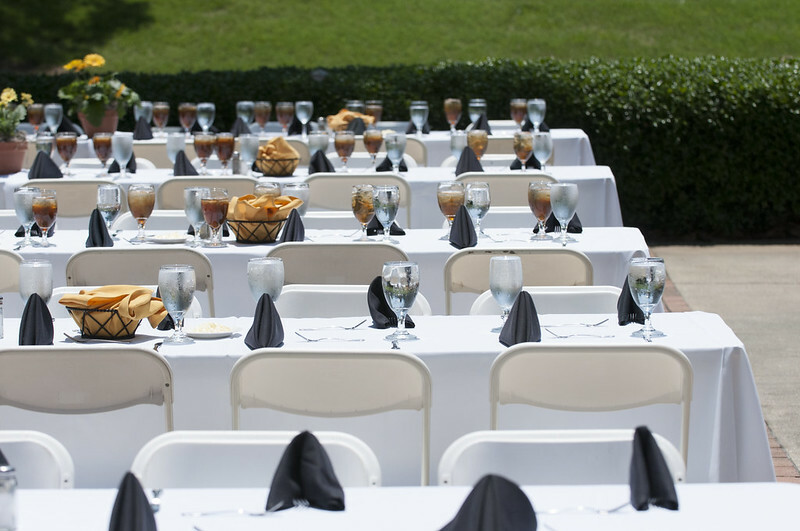 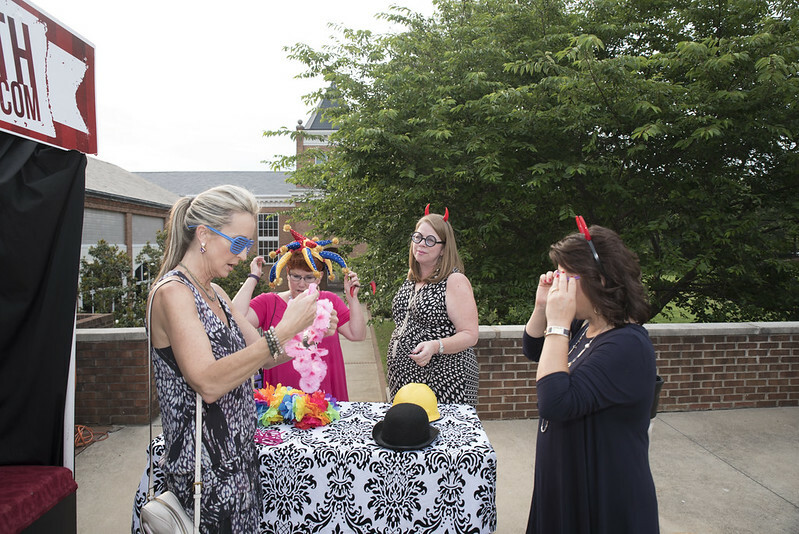 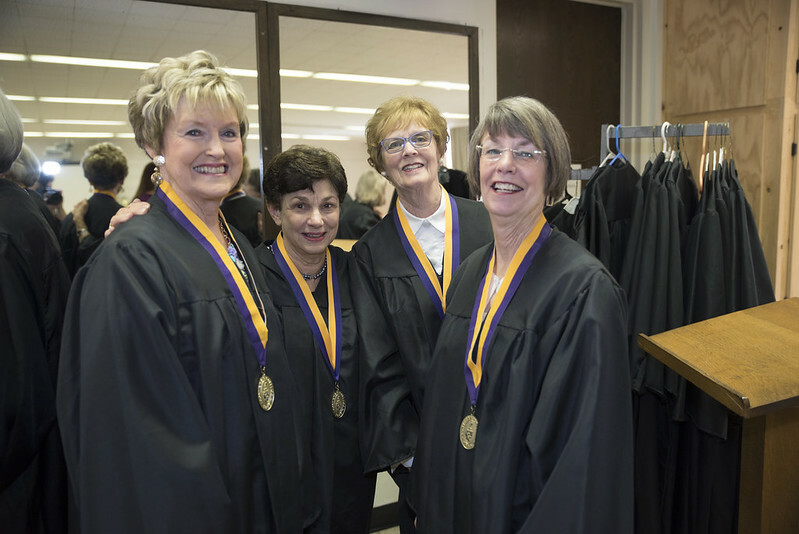 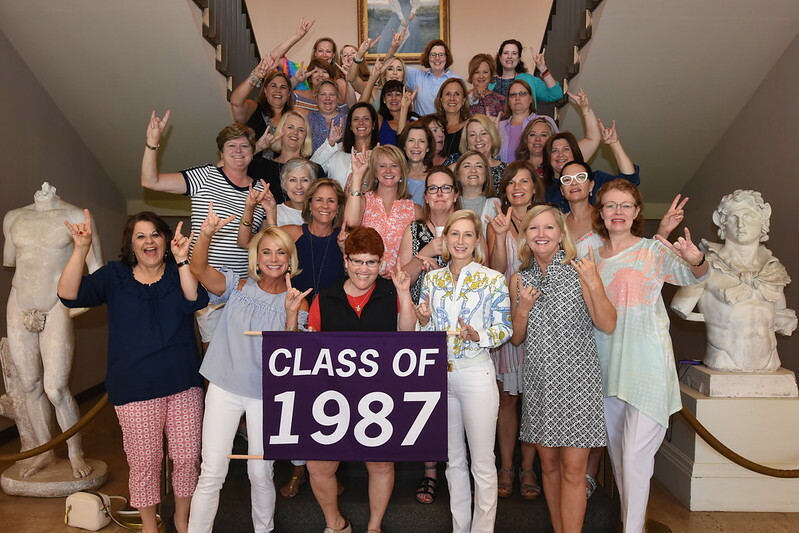 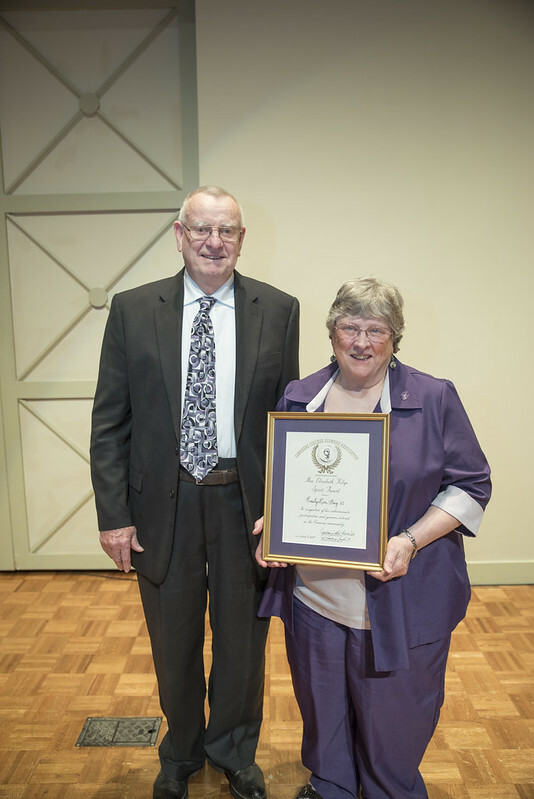 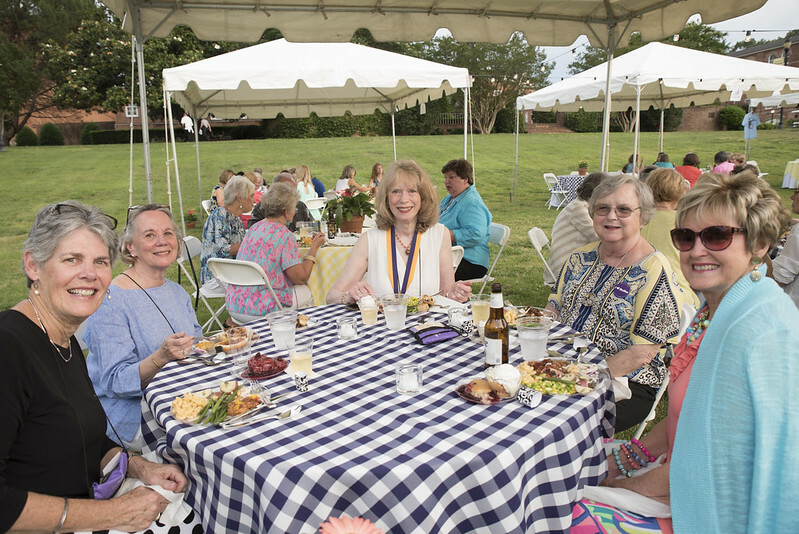 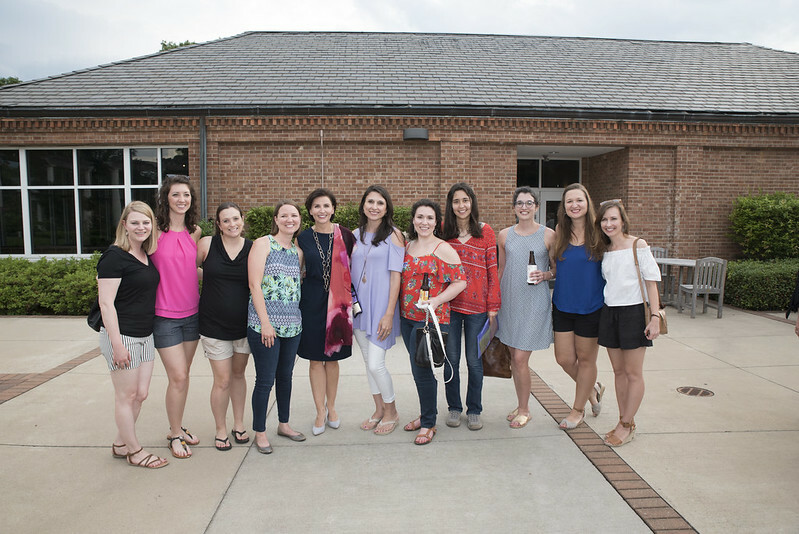 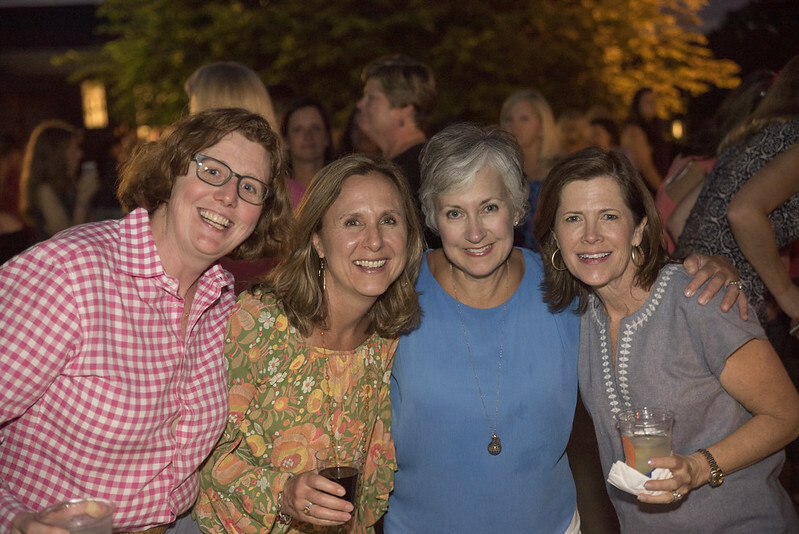 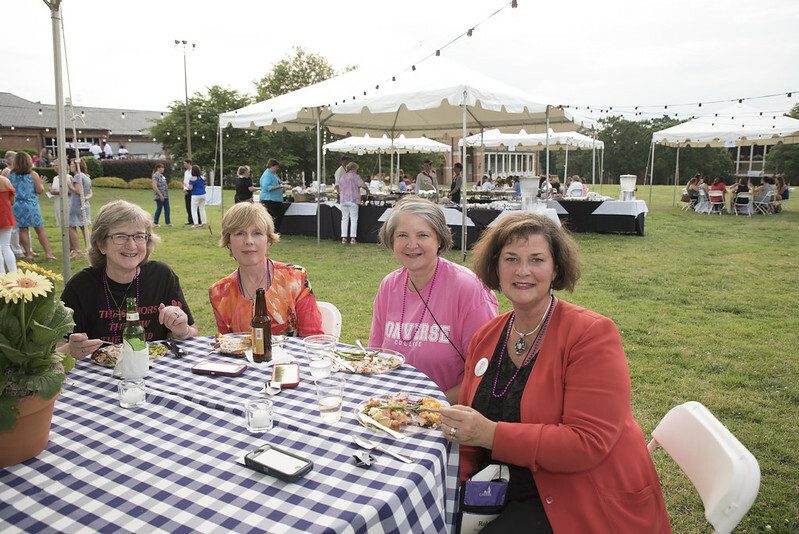 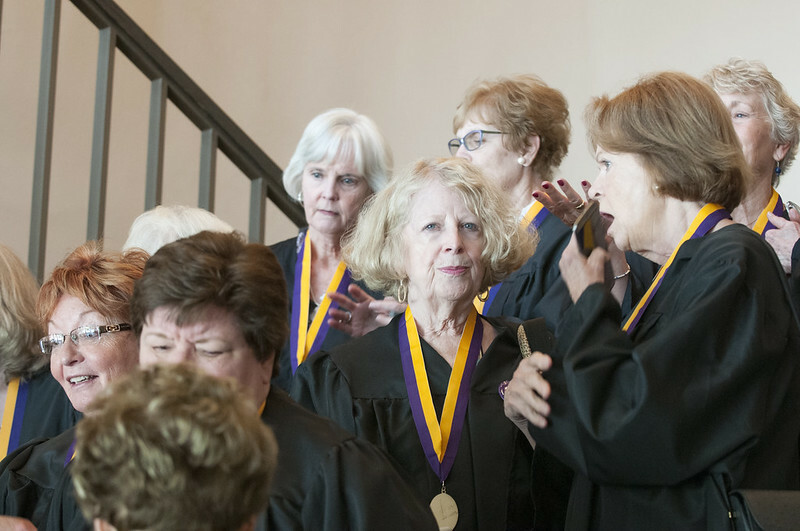 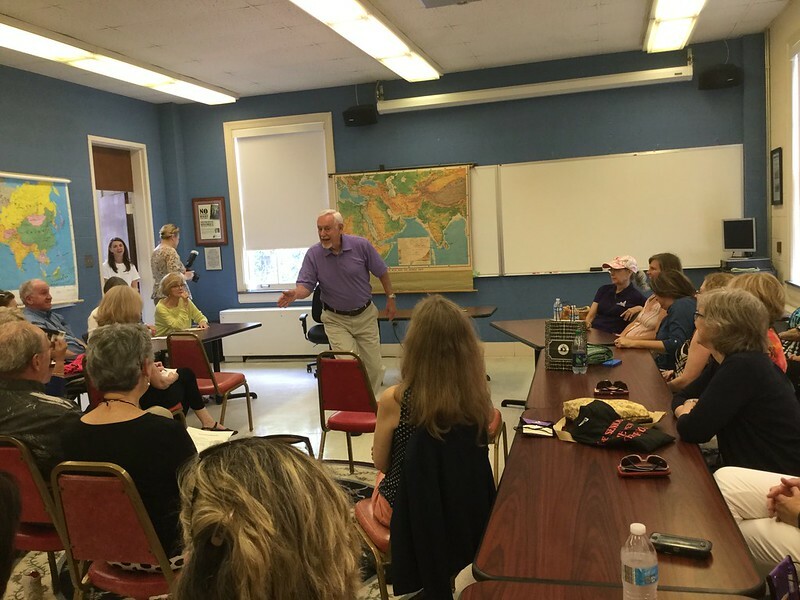 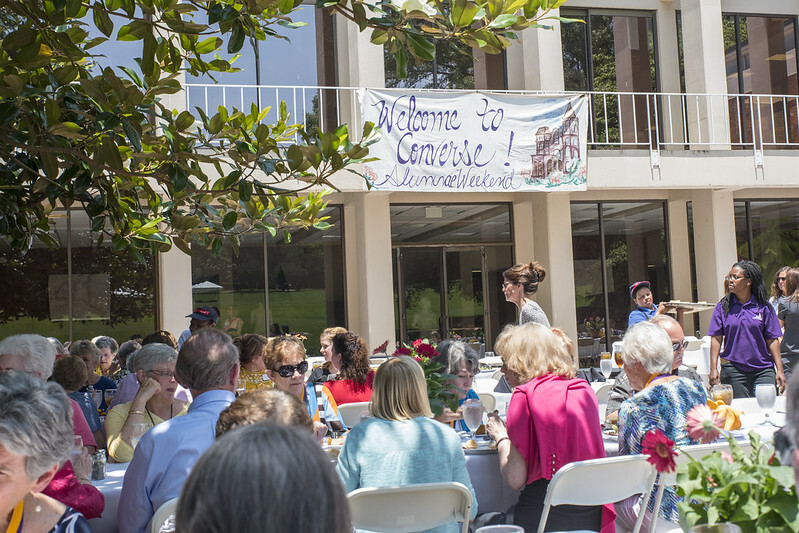 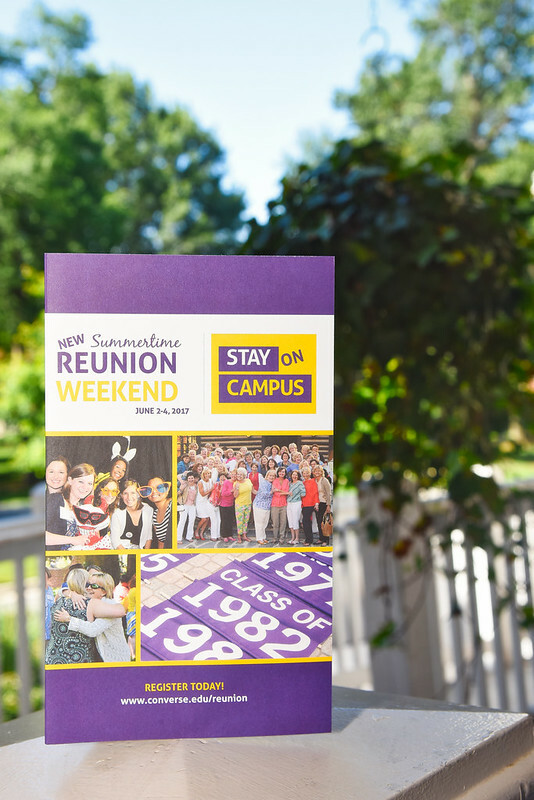 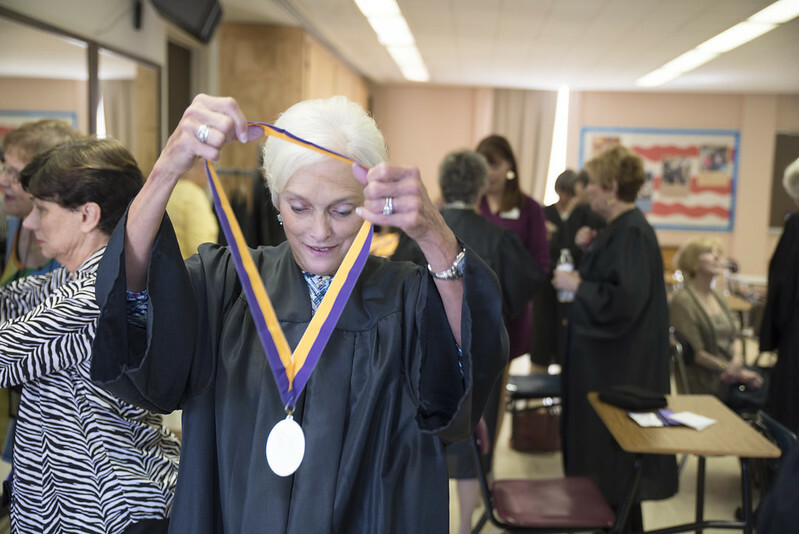 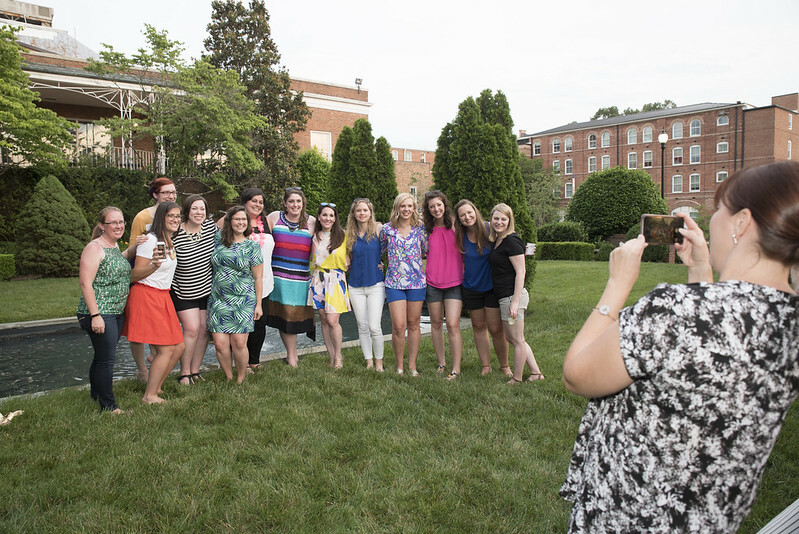 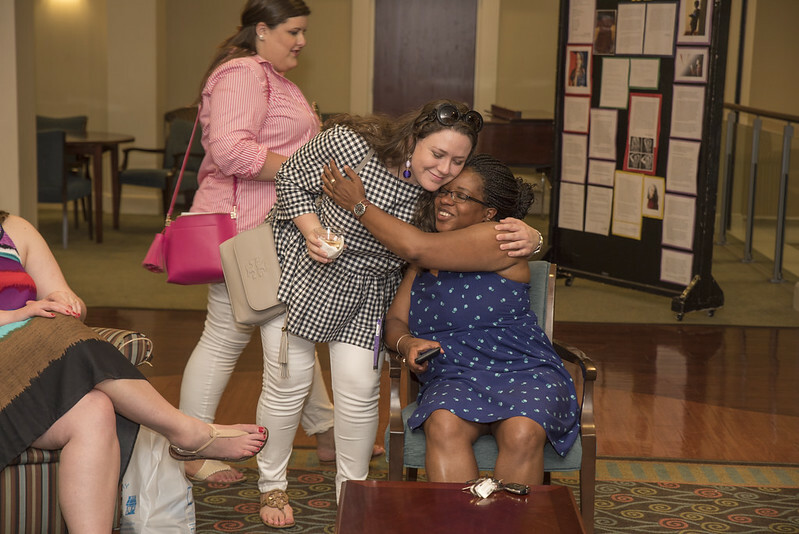 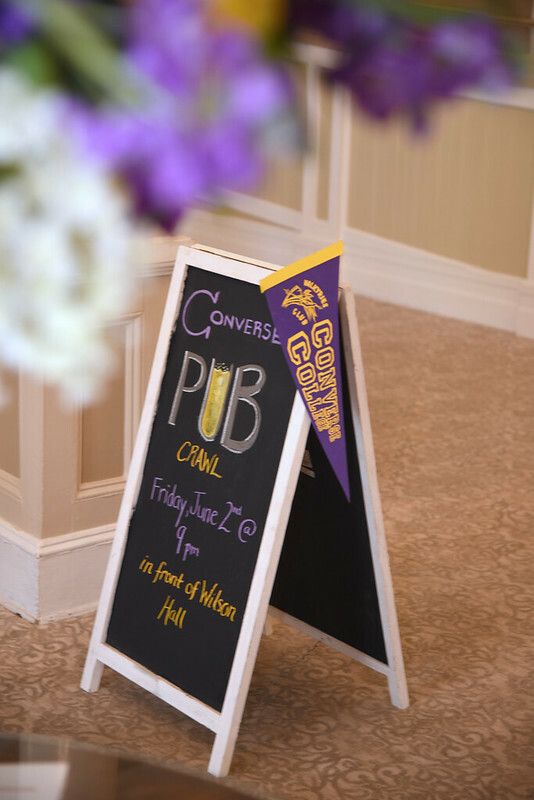 These moments were complemented by reunion traditions such as classes with favorite professors (Dr. Joe Dunn and Dr. Jeff Willis), the induction of the Golden Club (the Class of 1967), campus tours (strolling with beverages! 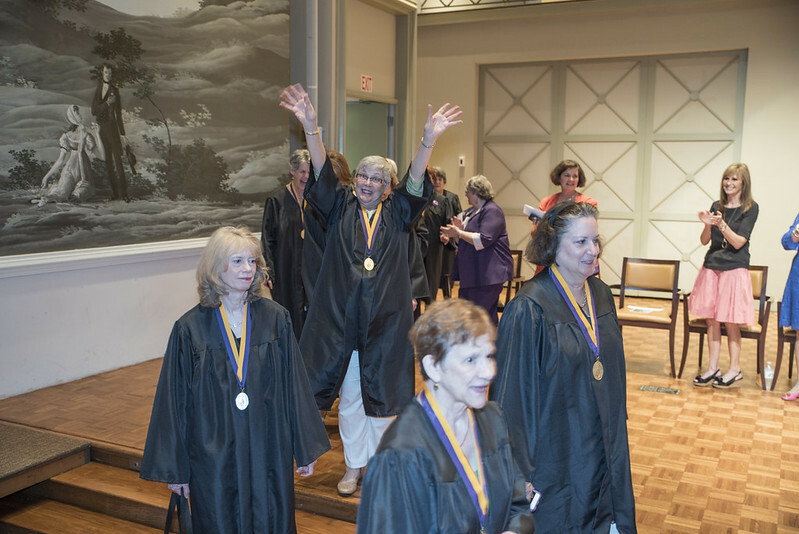 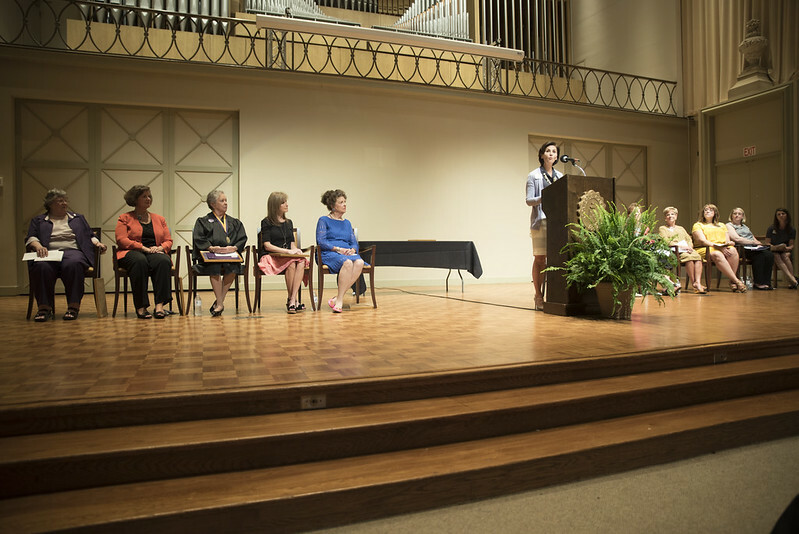 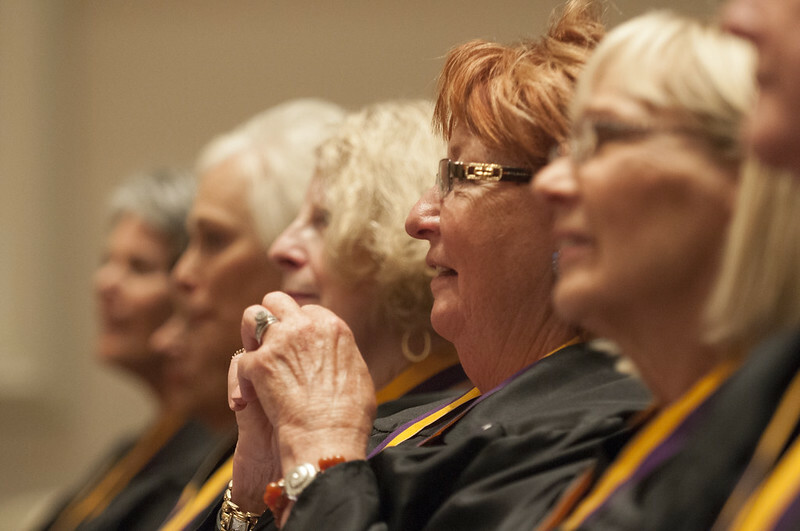 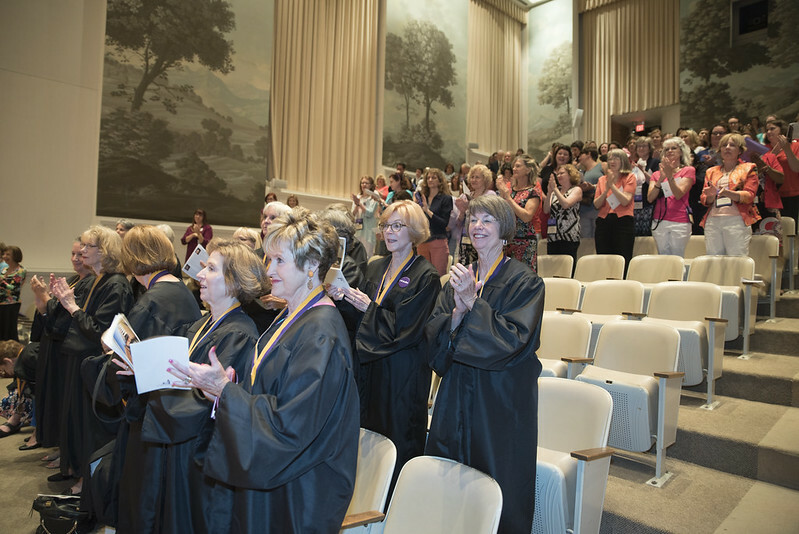 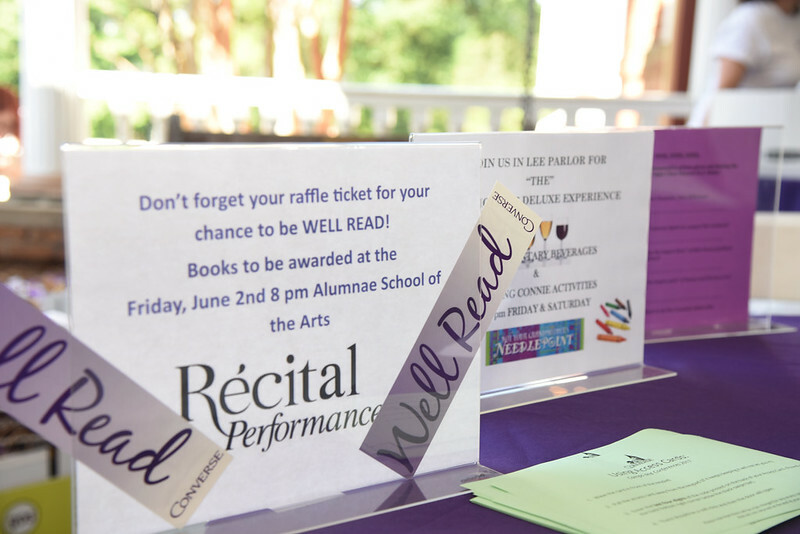 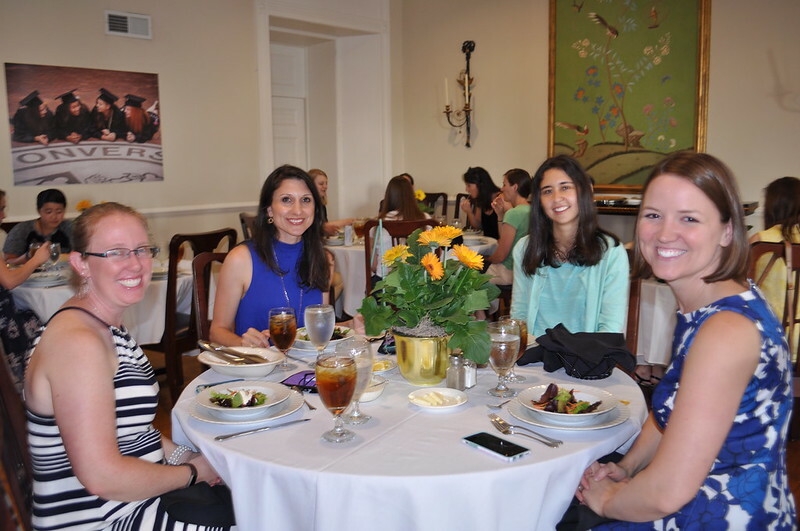 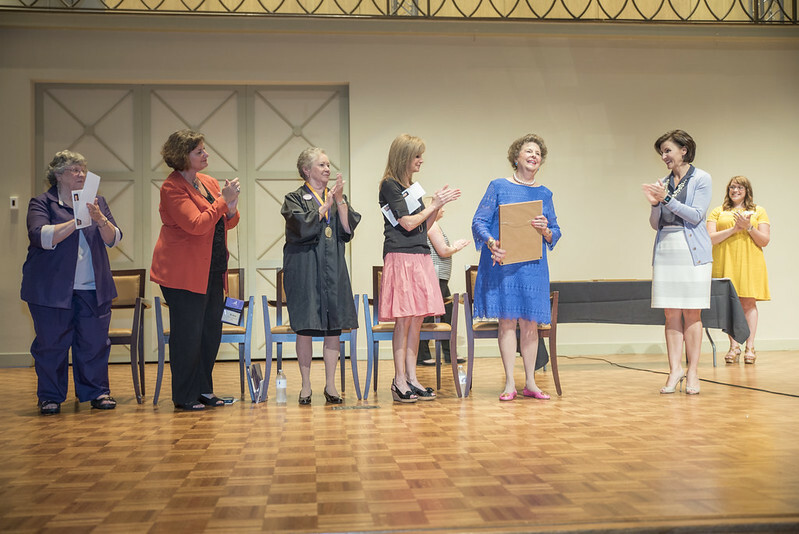 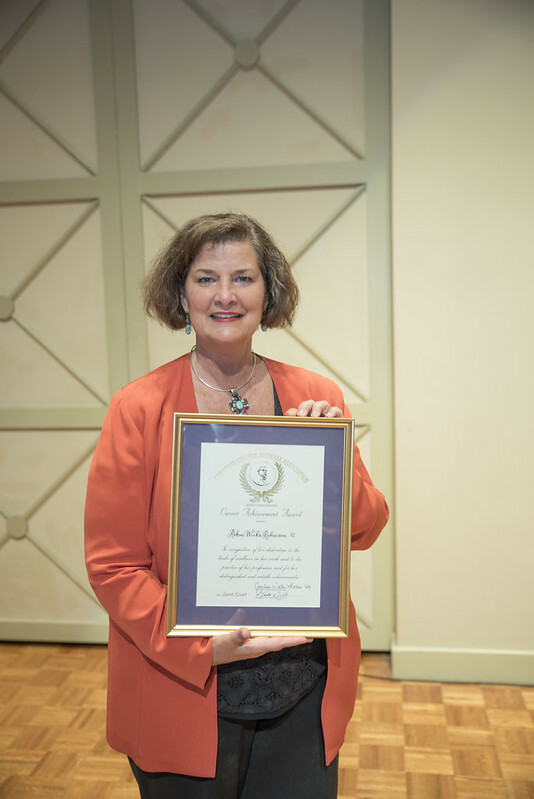 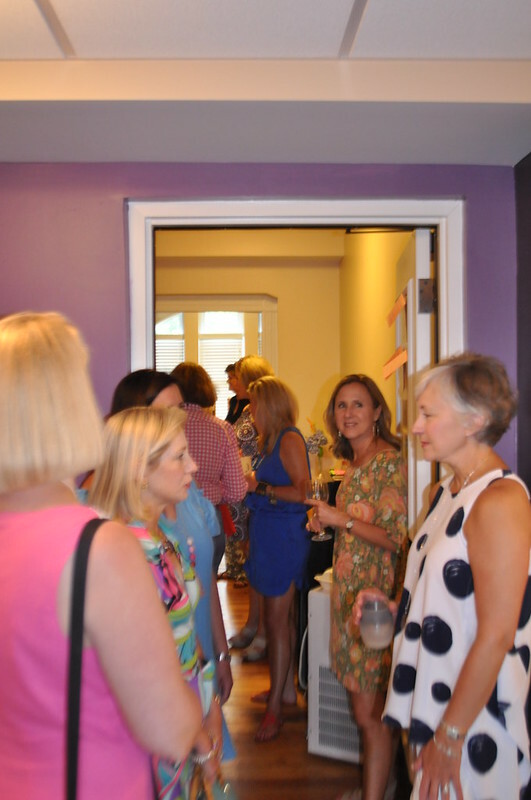 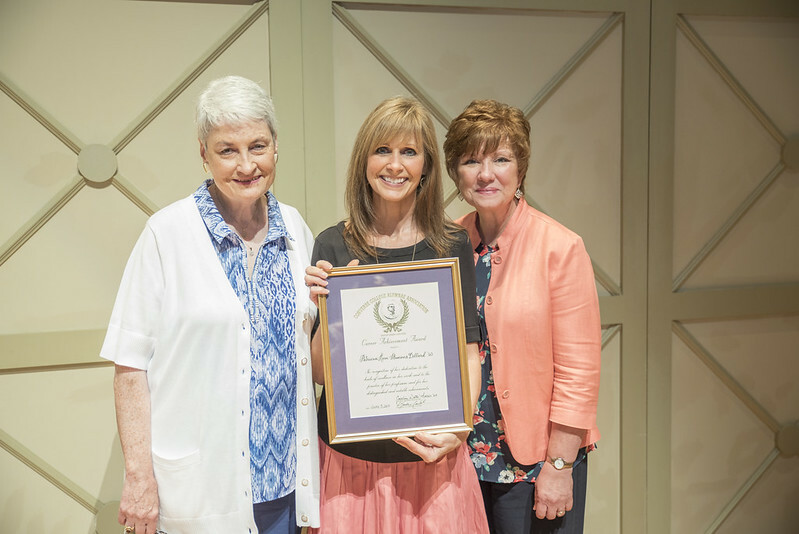 ), the Alumnae Awards ceremony (see our honorees), and a memorial service honoring alumnae who recently passed. 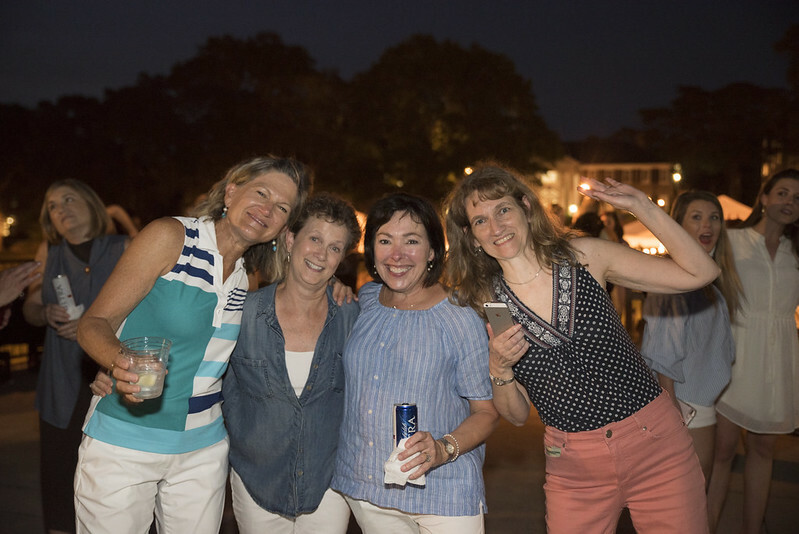 Click here to download your favorite pictures. 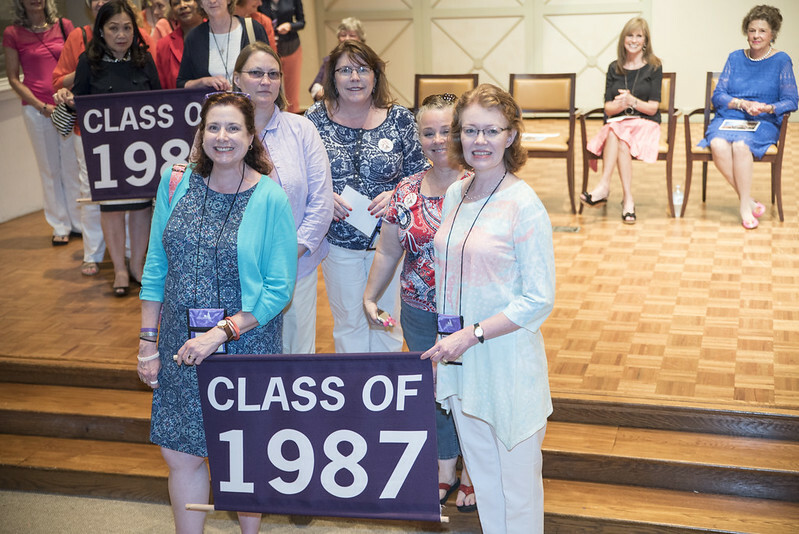 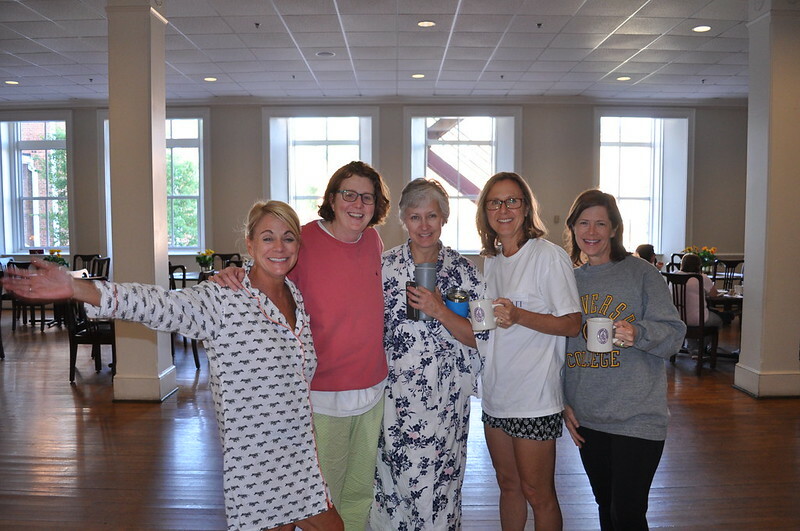 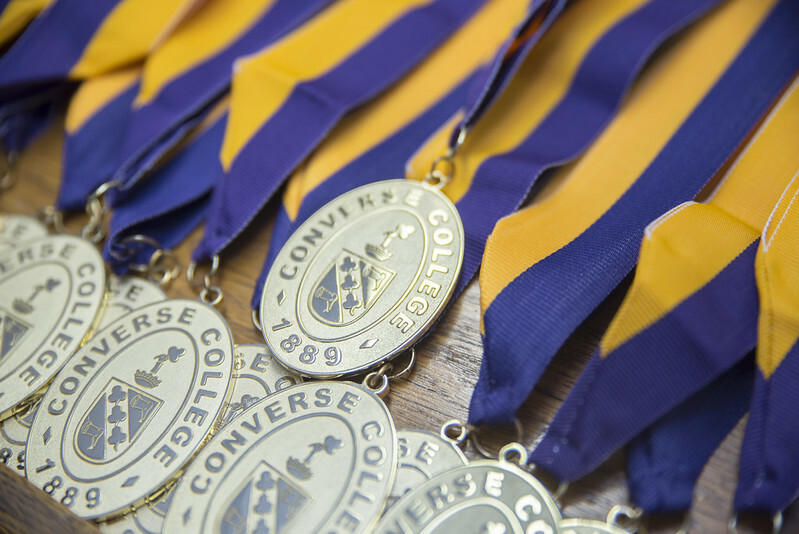 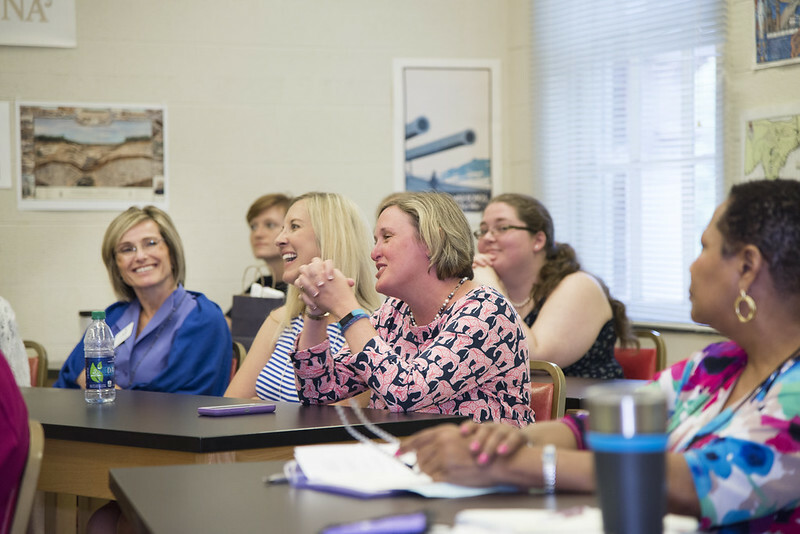 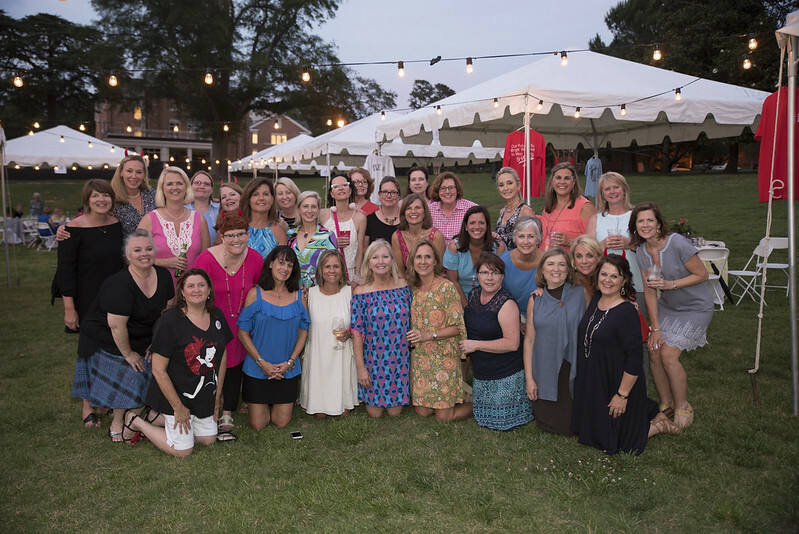 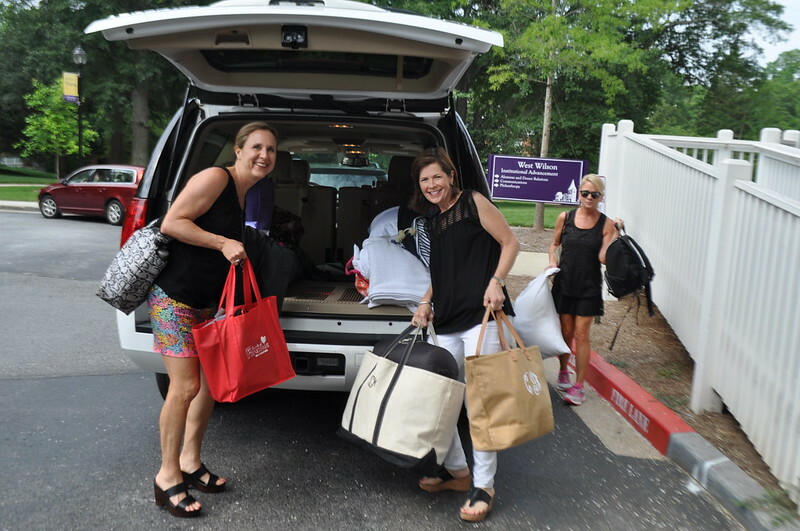 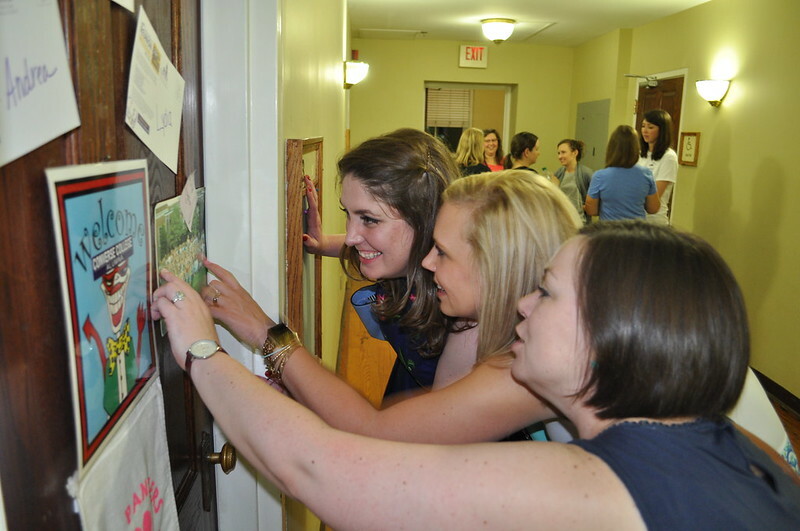 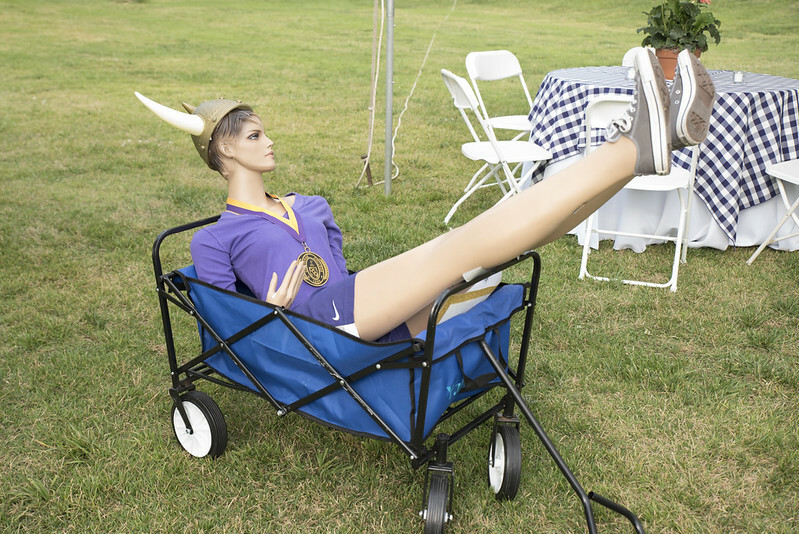 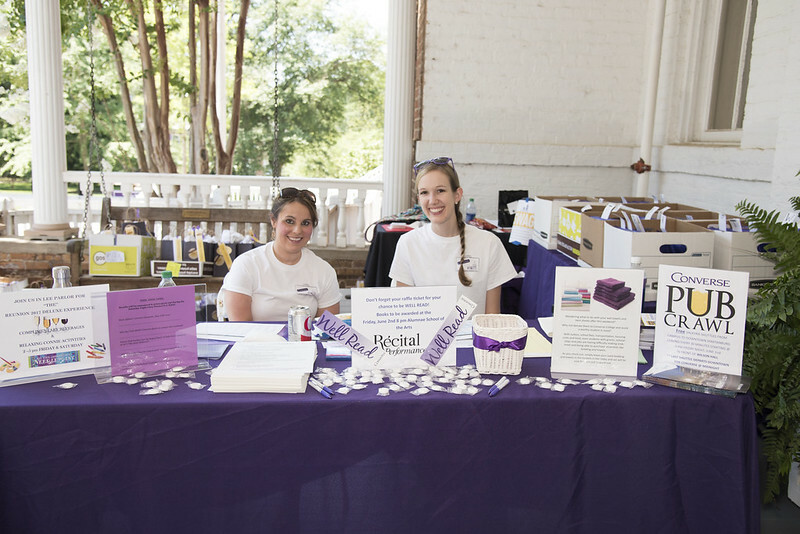 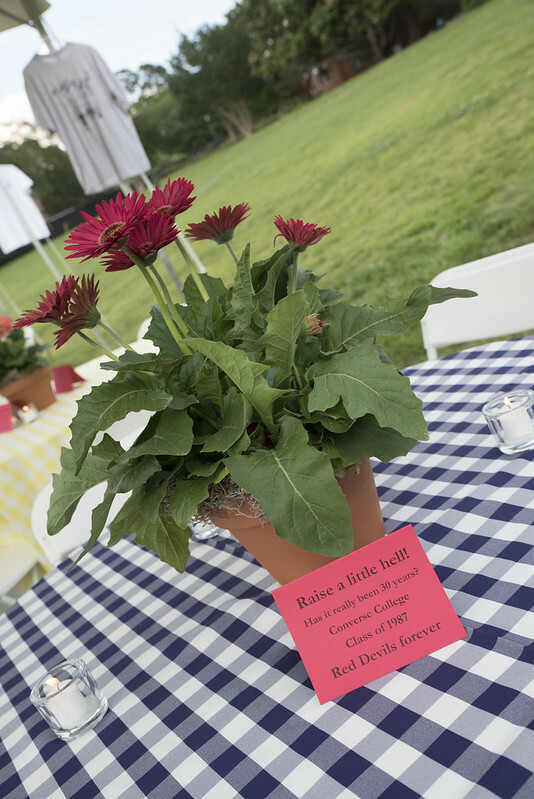 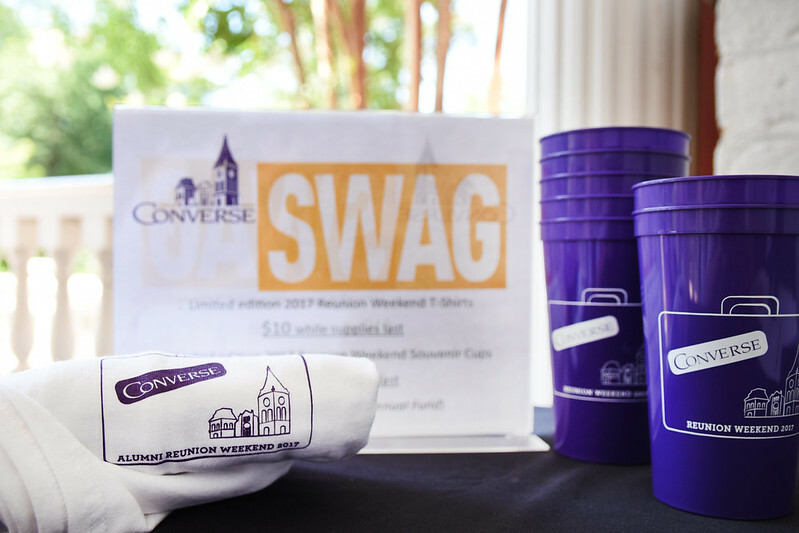 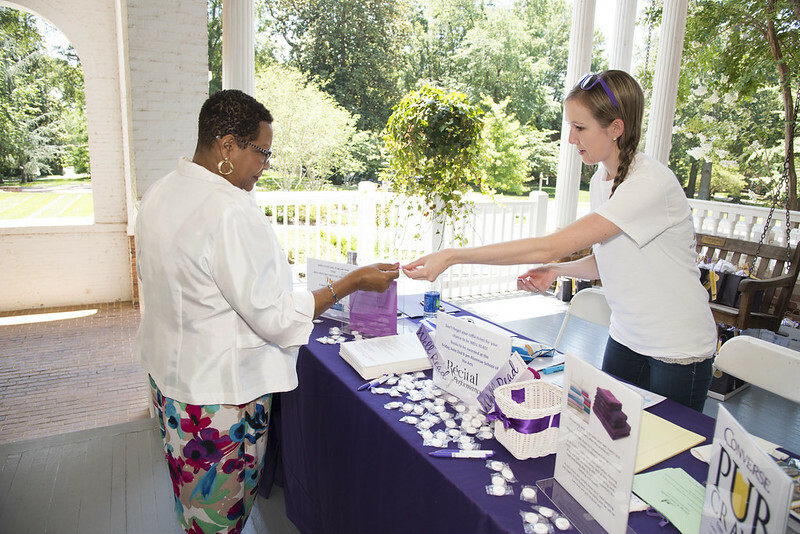 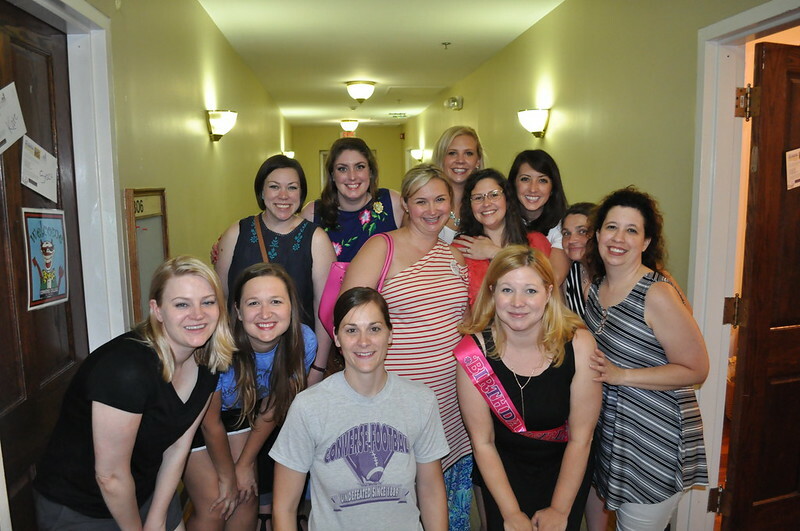 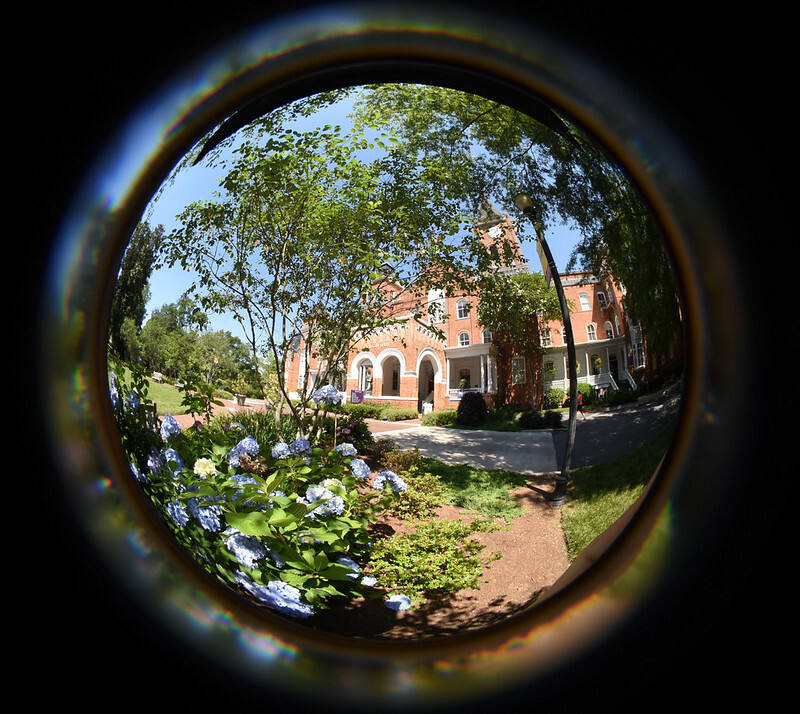 We hope many of you return every year, and that you will be joined by many more Converse alumnae. 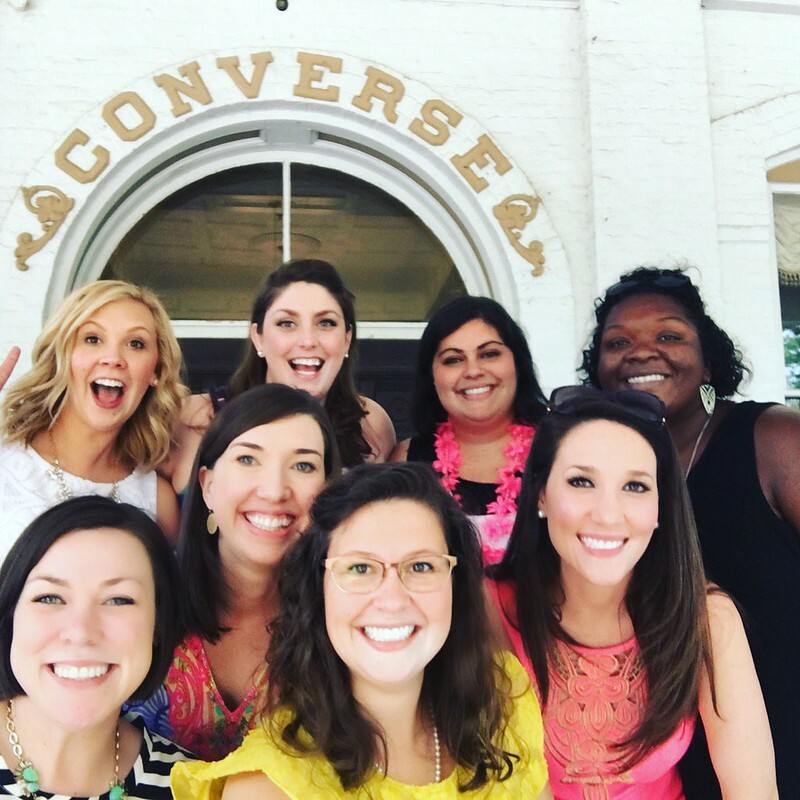 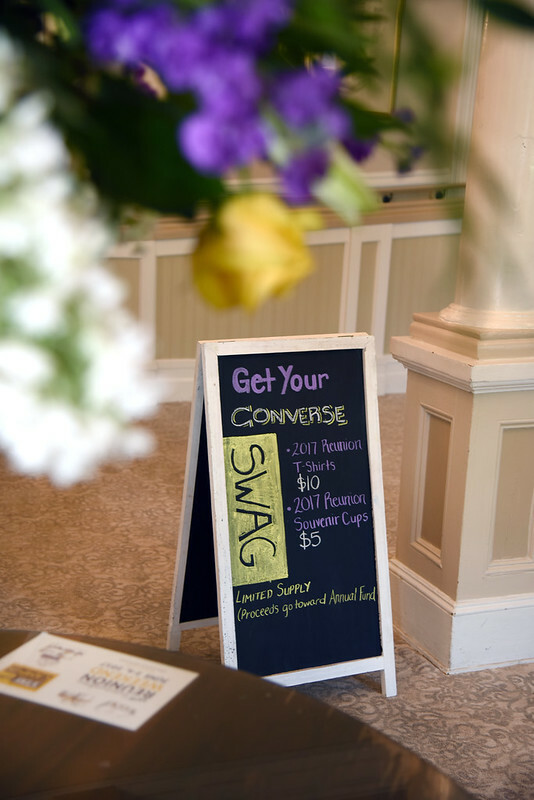 Book your space early for summer 2018 to experience this fabulous new journey with your Converse sisters!